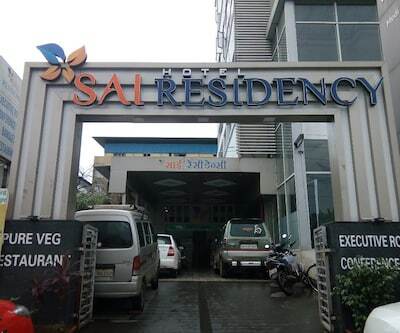 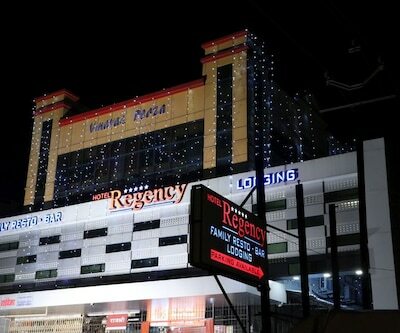 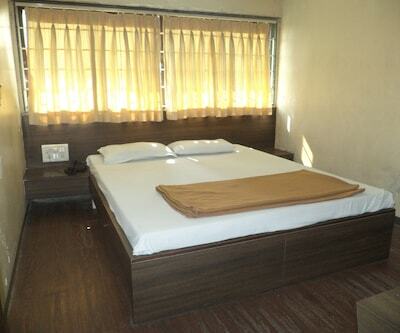 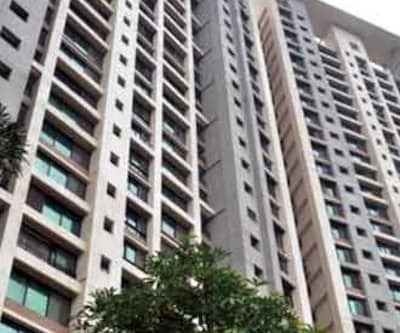 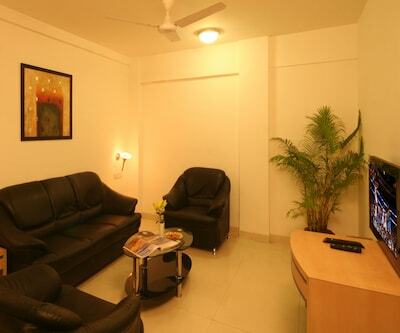 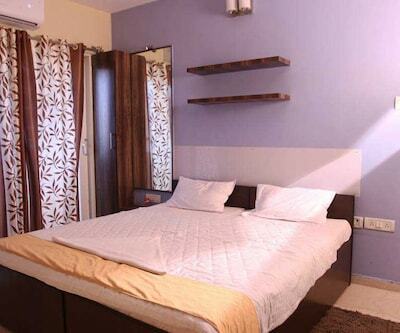 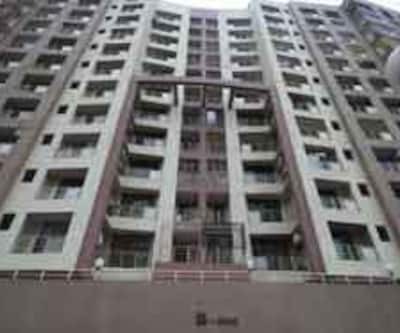 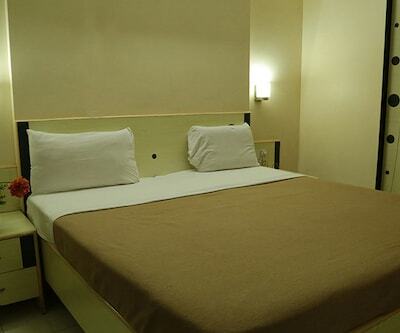 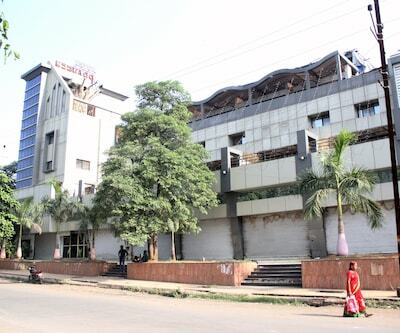 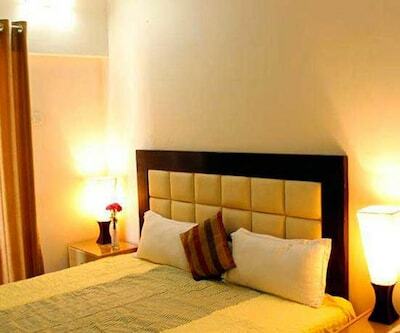 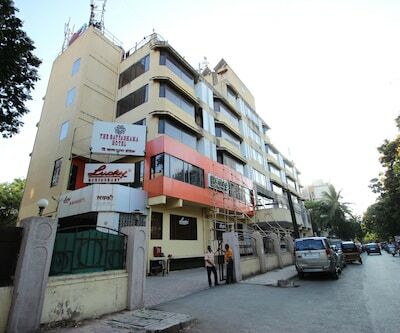 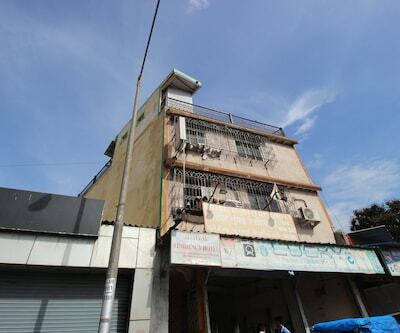 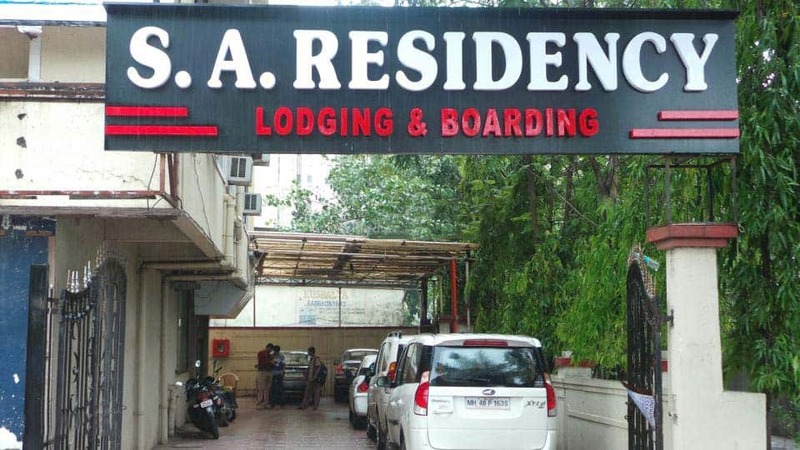 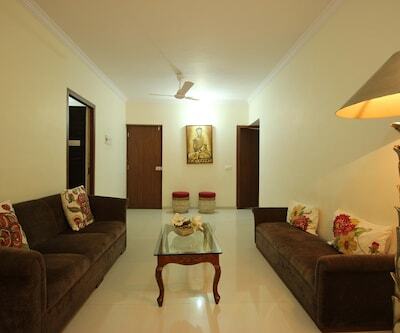 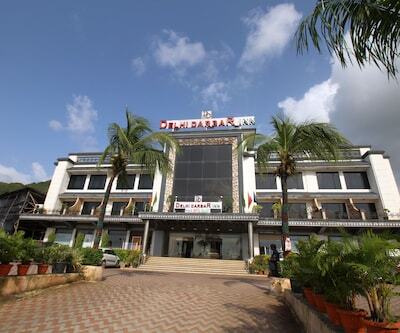 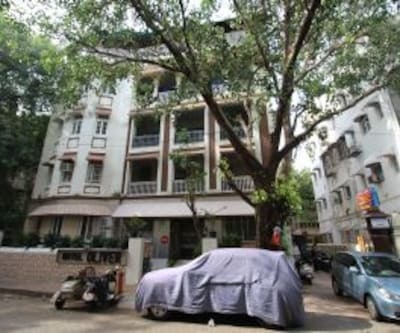 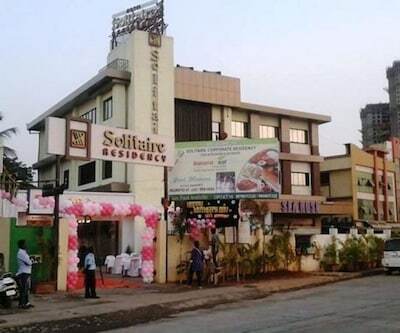 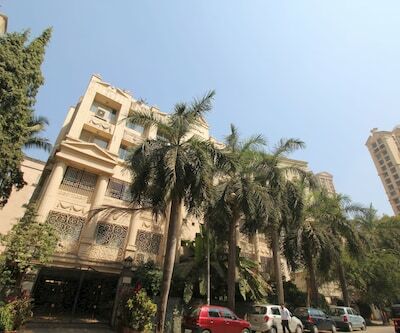 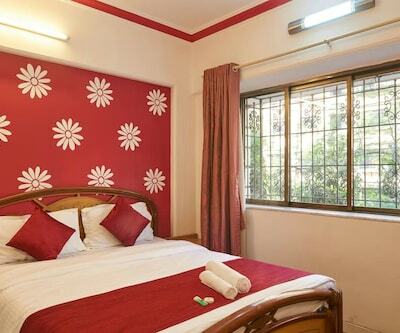 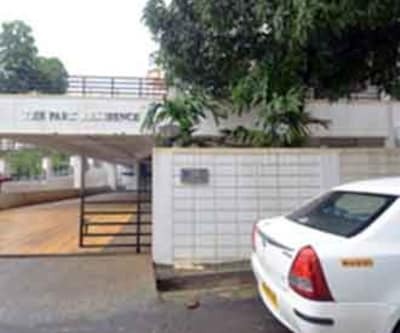 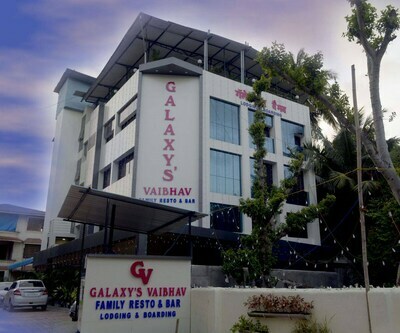 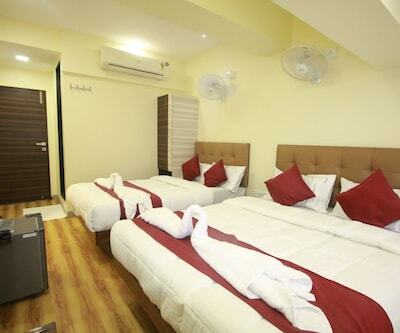 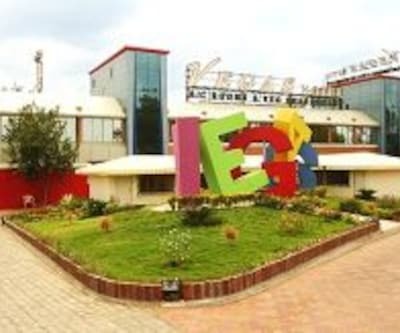 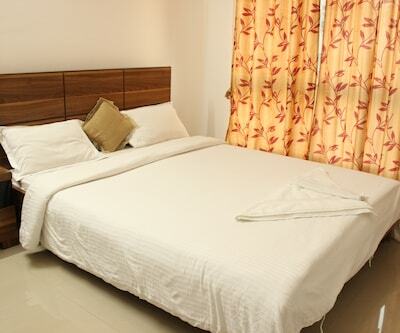 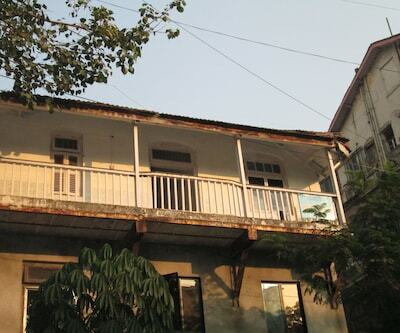 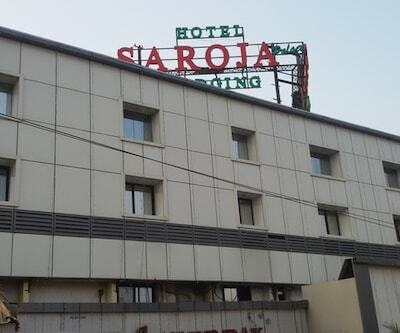 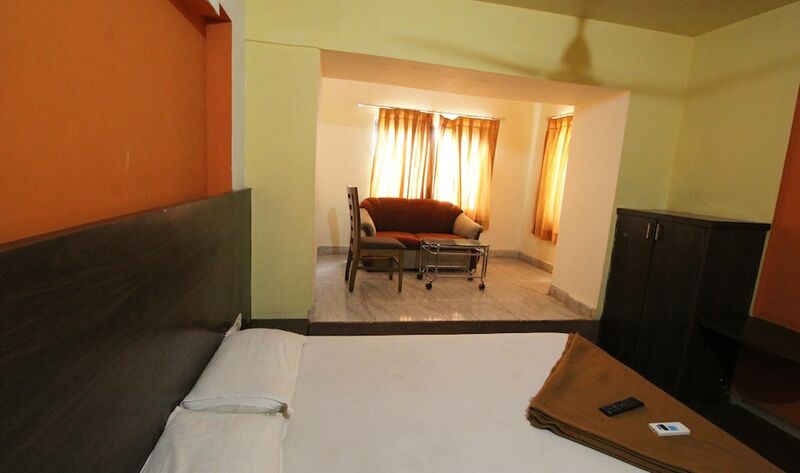 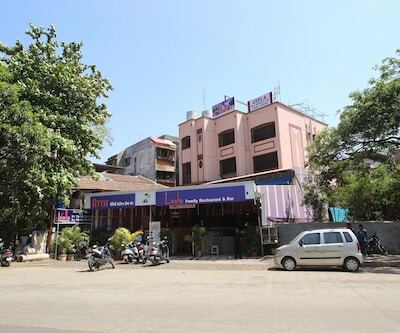 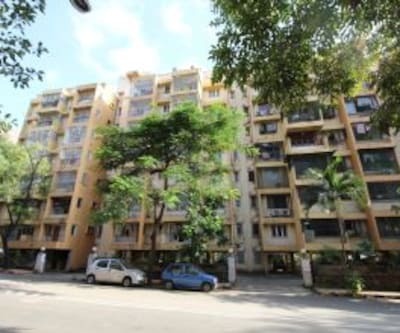 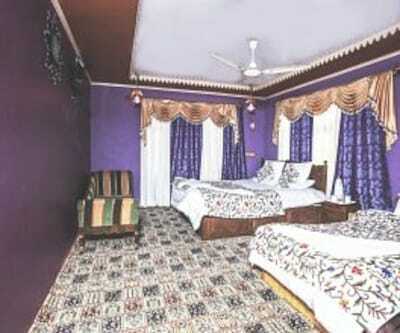 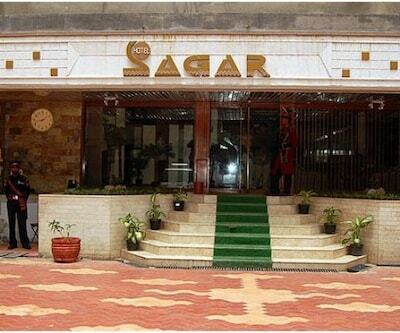 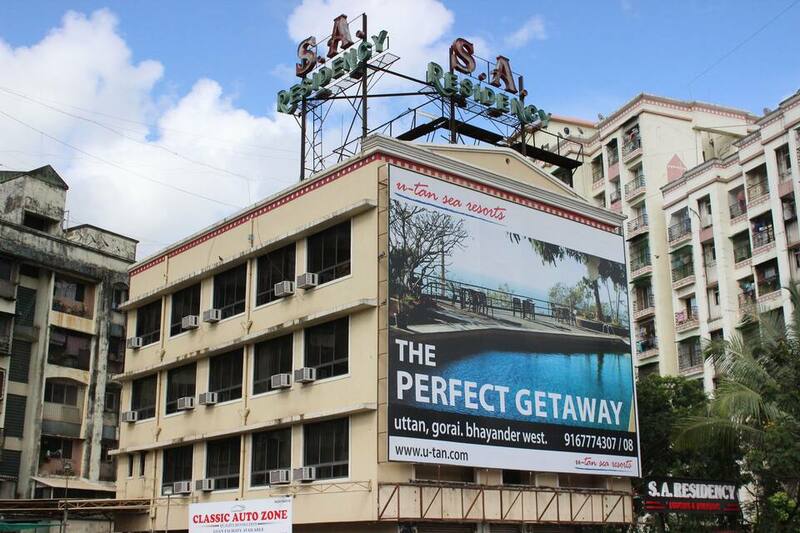 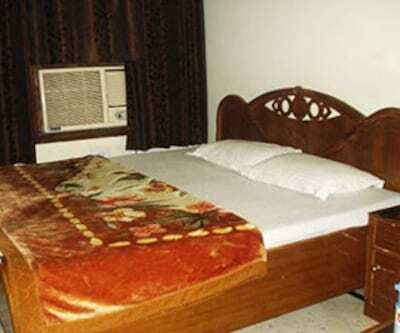 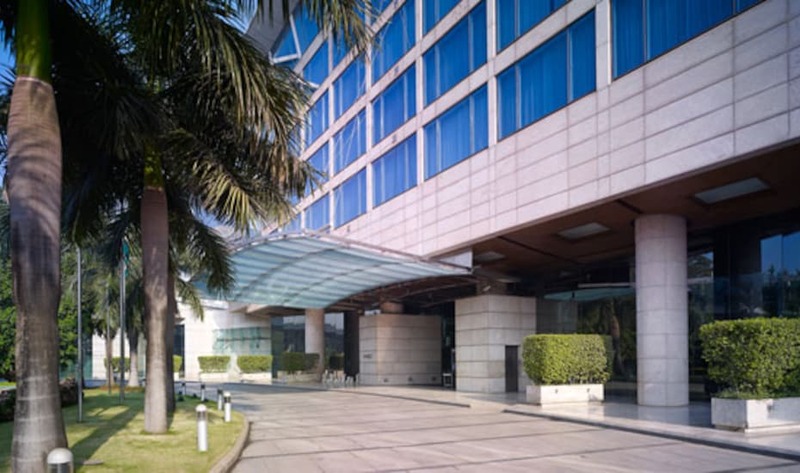 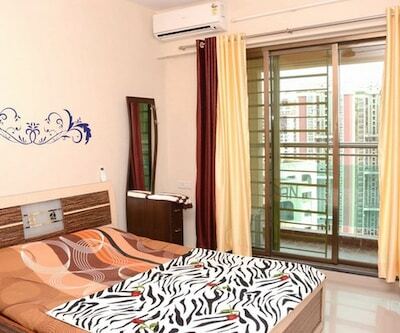 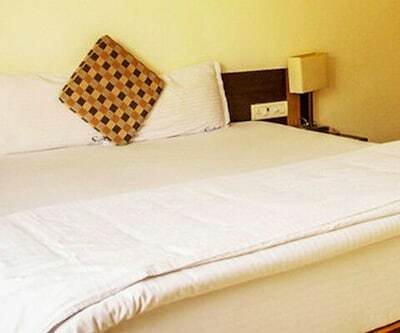 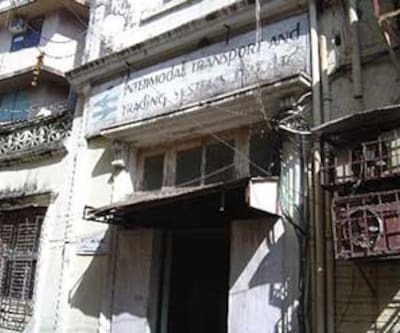 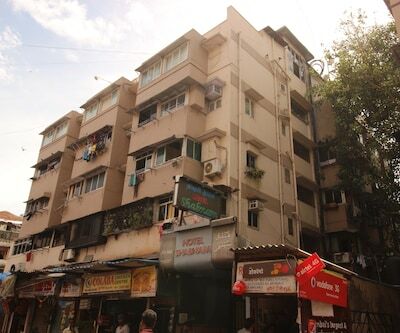 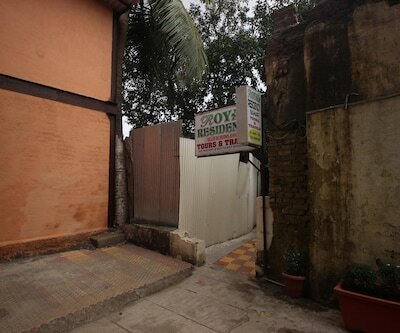 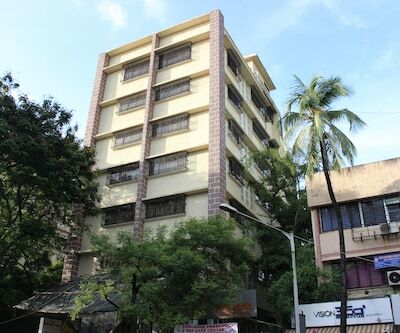 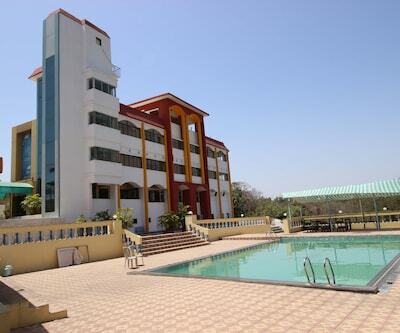 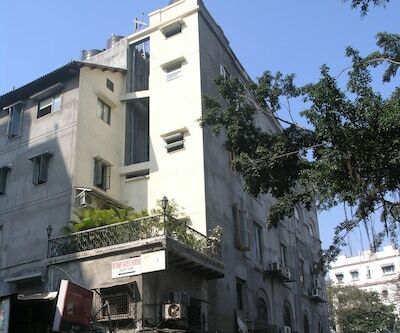 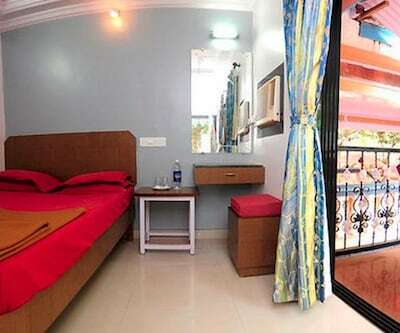 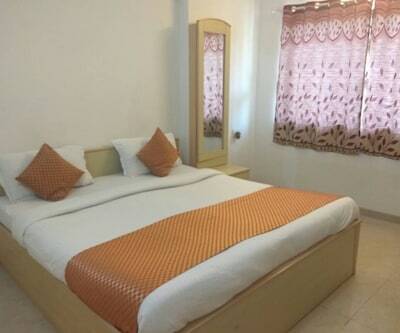 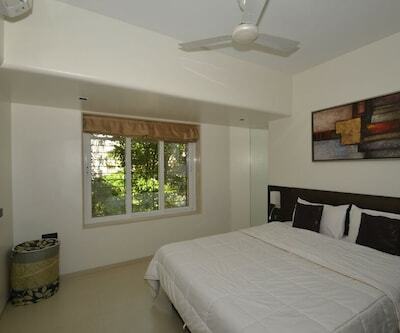 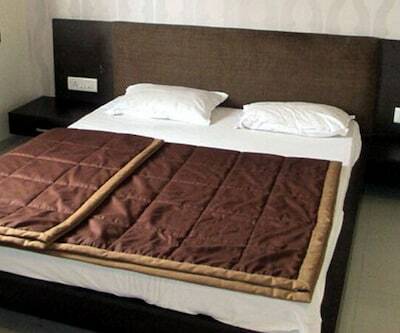 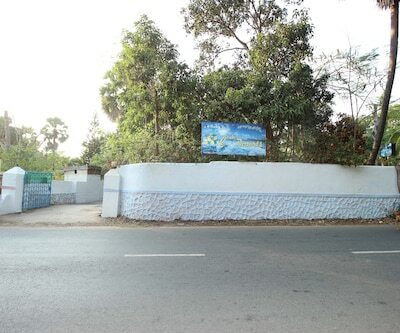 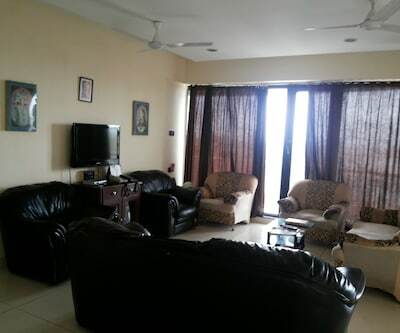 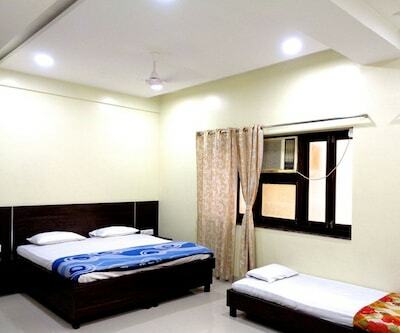 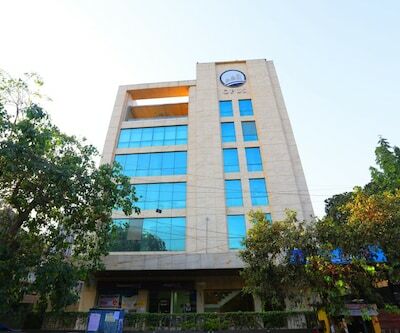 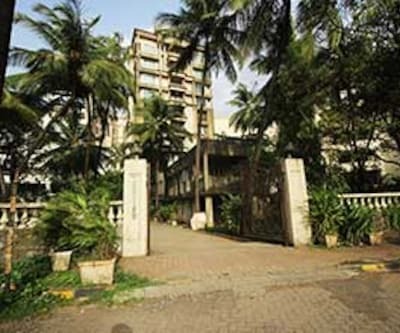 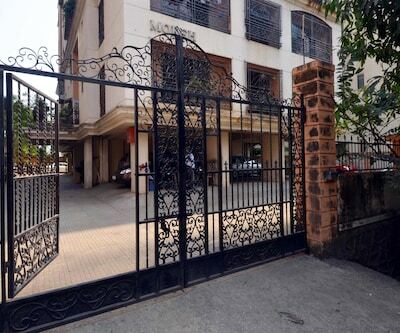 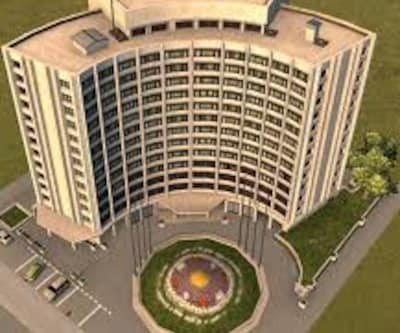 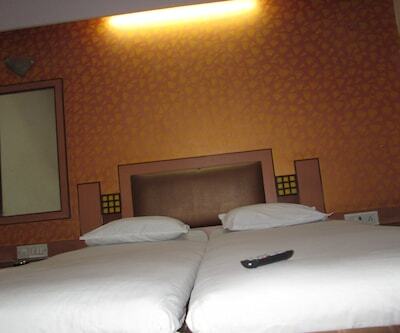 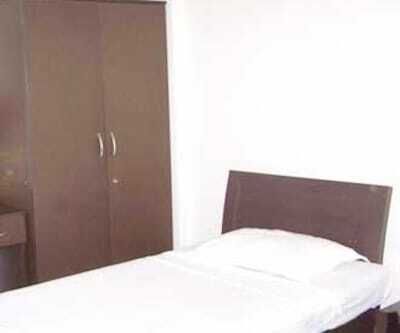 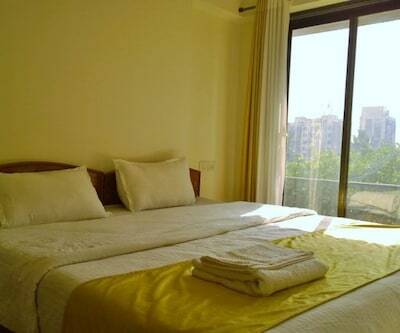 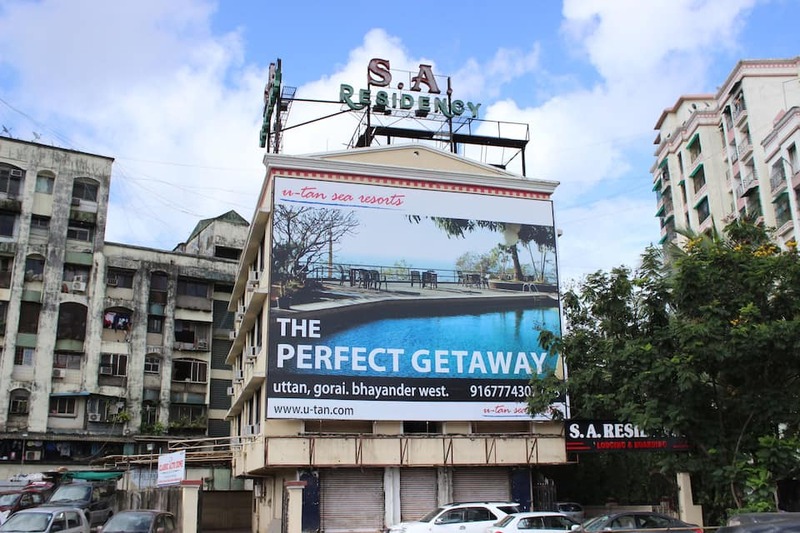 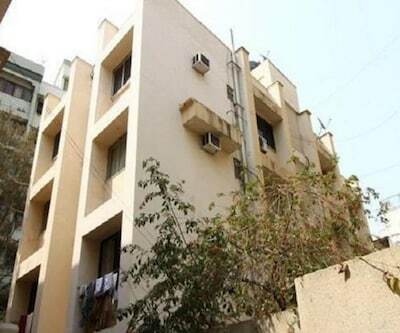 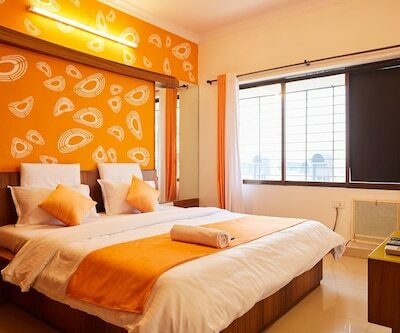 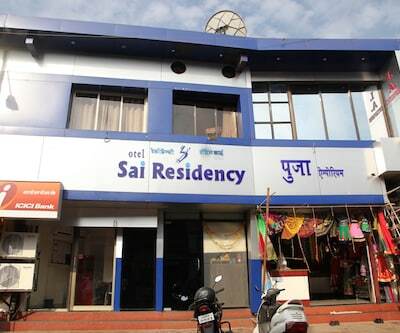 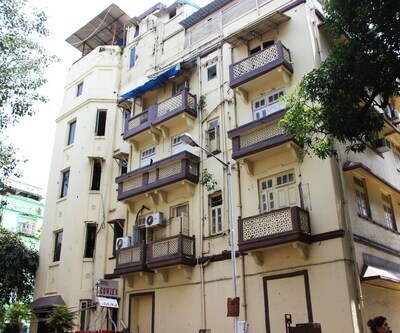 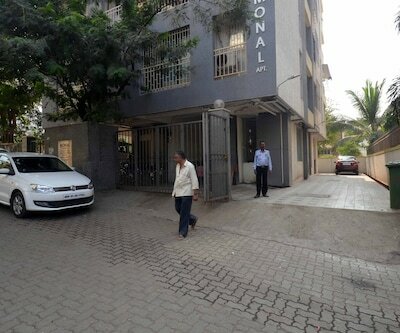 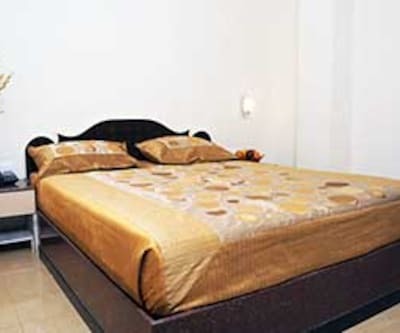 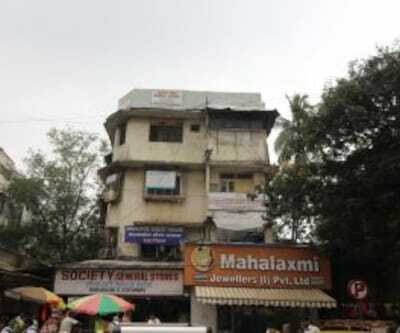 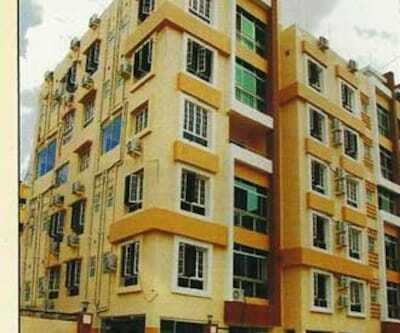 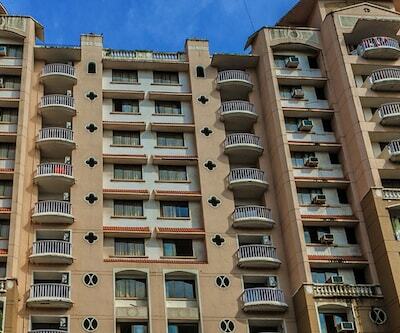 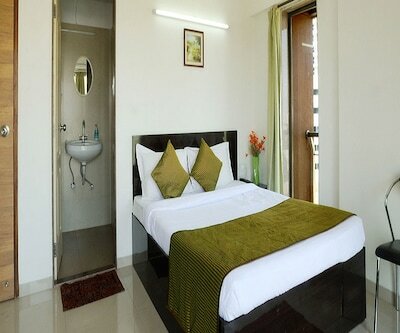 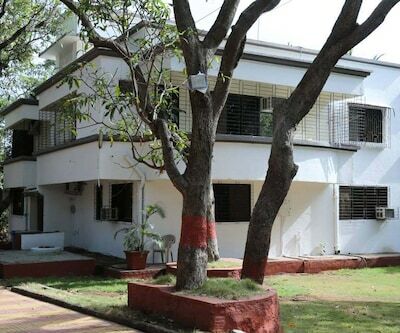 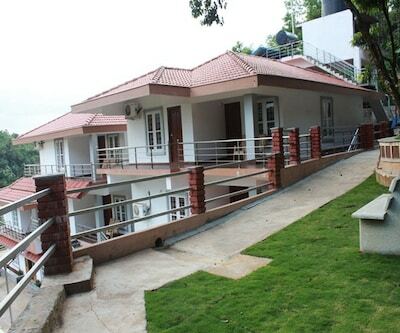 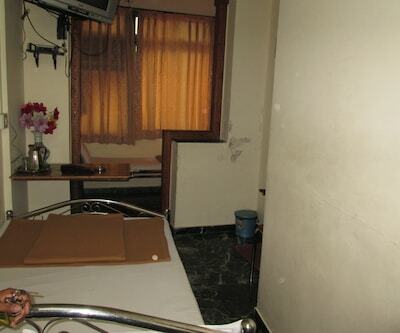 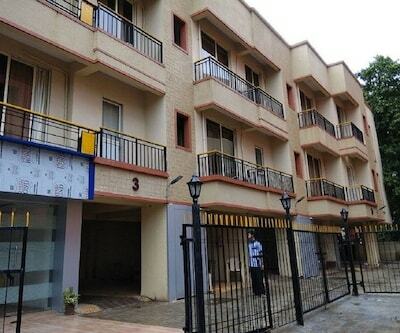 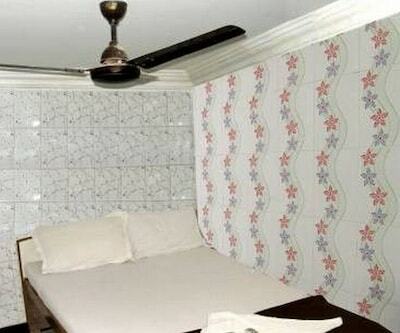 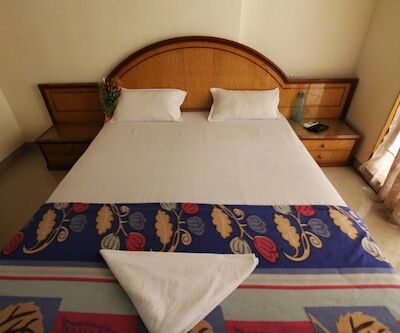 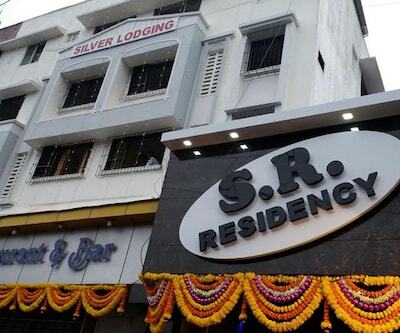 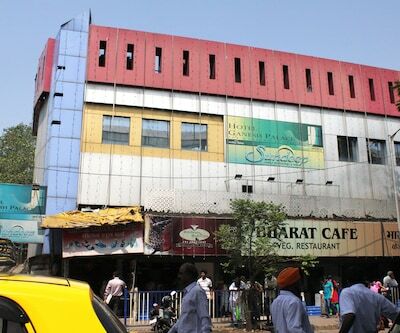 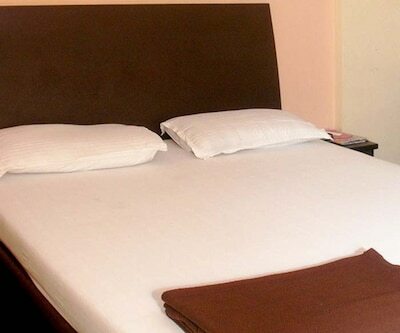 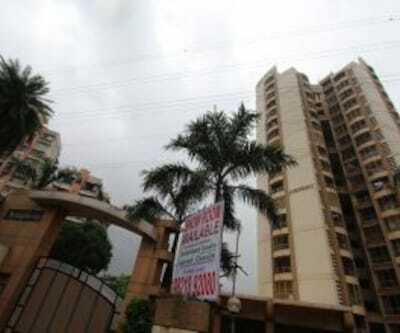 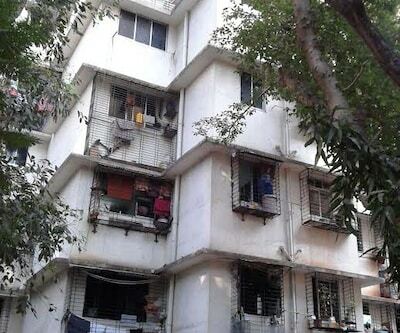 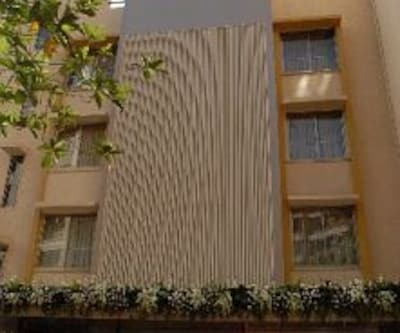 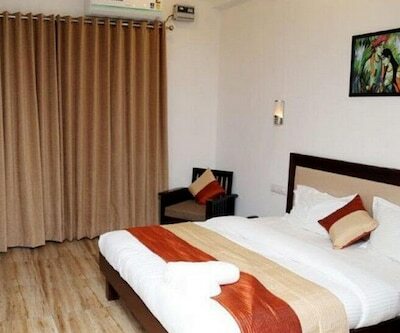 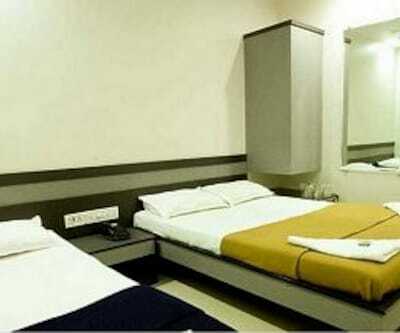 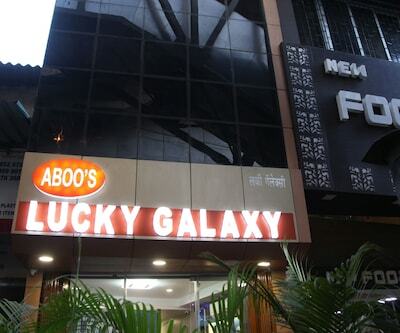 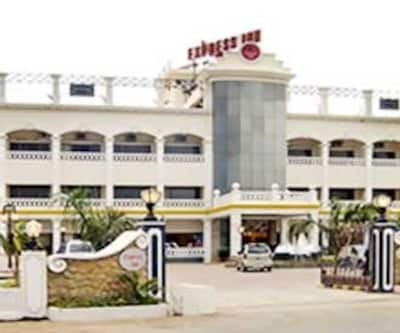 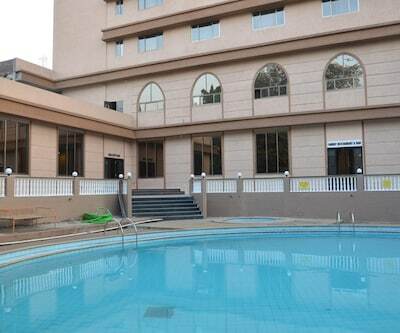 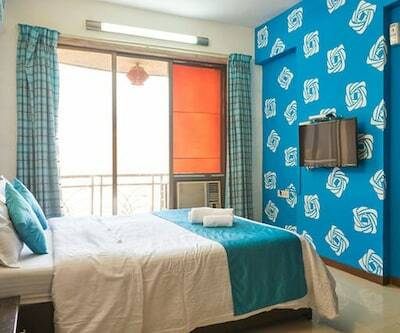 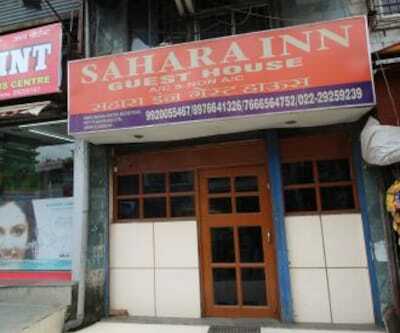 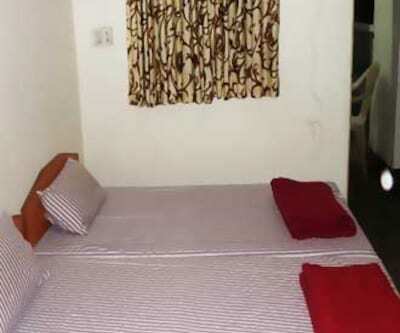 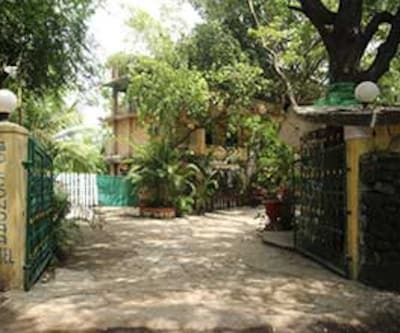 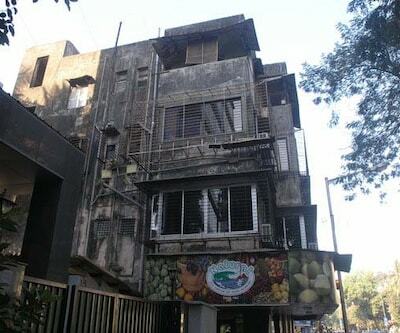 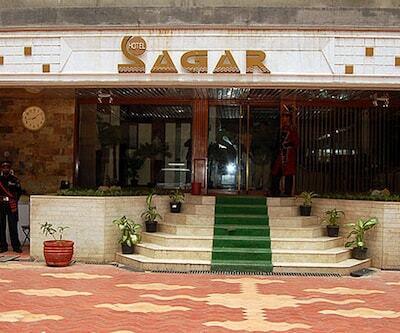 Hotel S A Residency is located at 2 km from the Mira Road Railway Station and at 0.6 km from the Vardhman Fantasy. 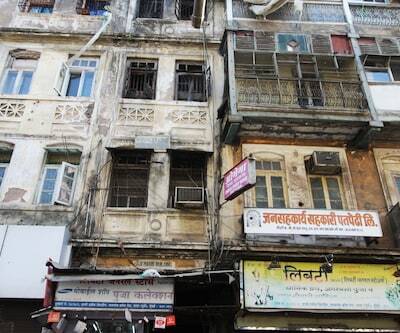 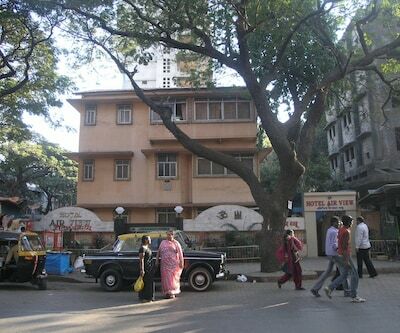 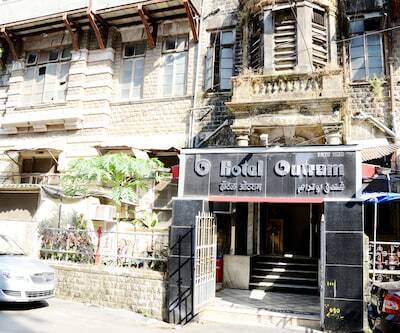 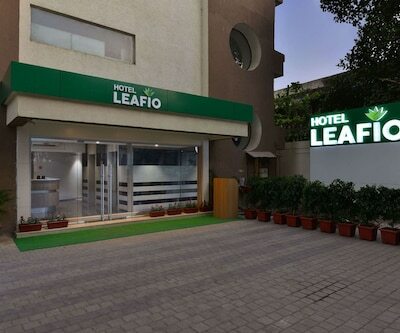 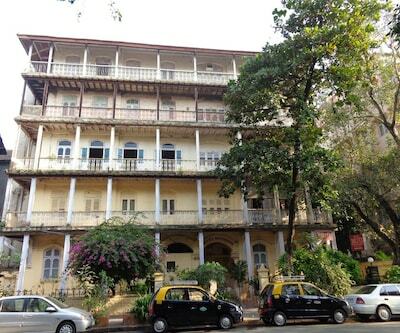 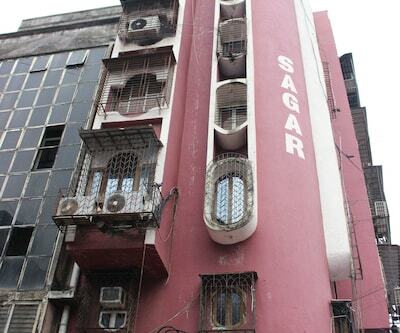 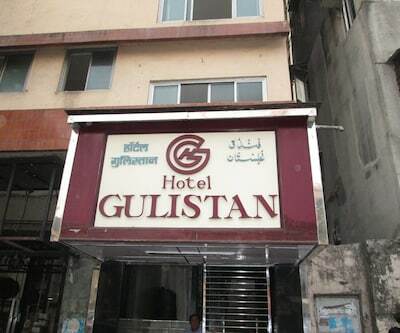 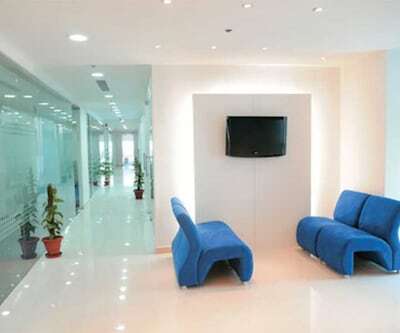 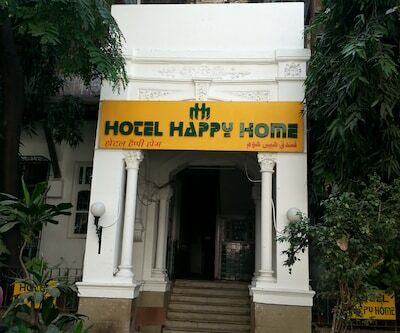 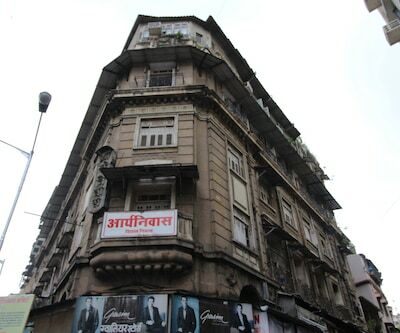 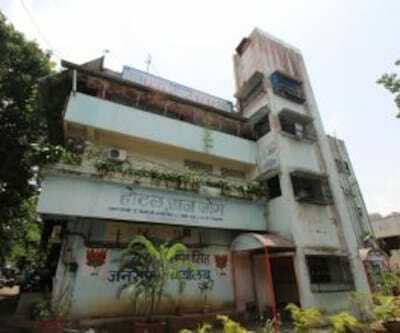 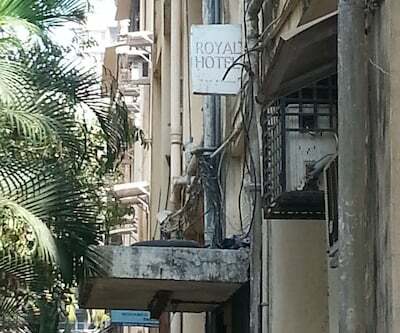 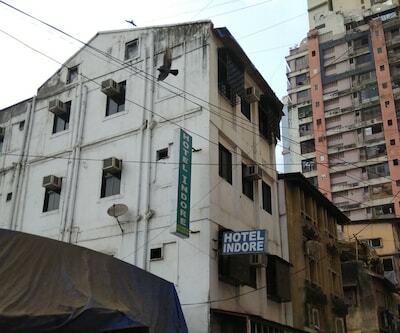 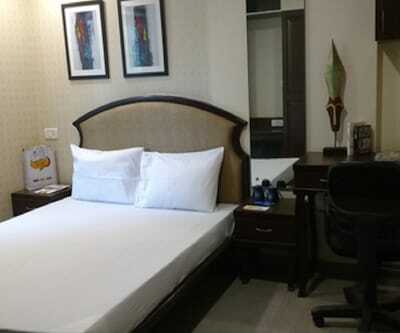 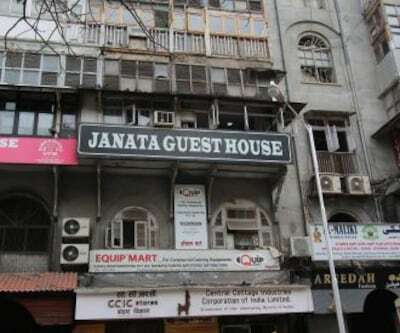 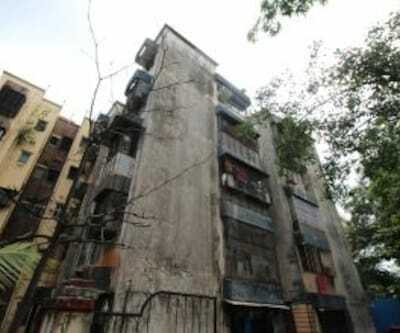 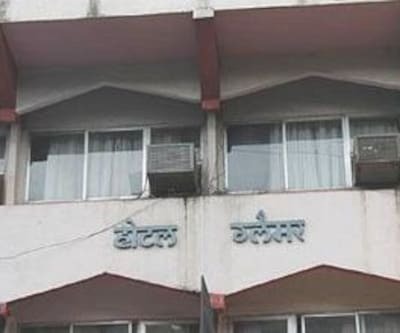 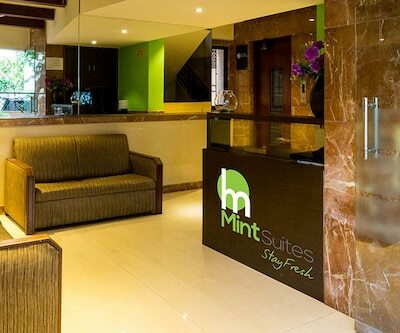 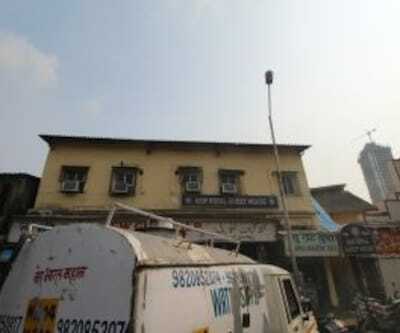 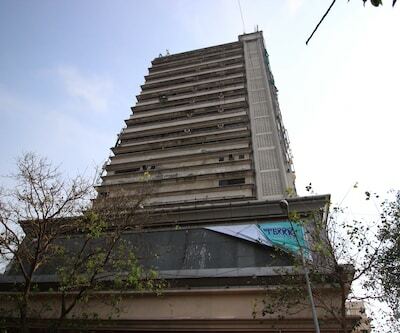 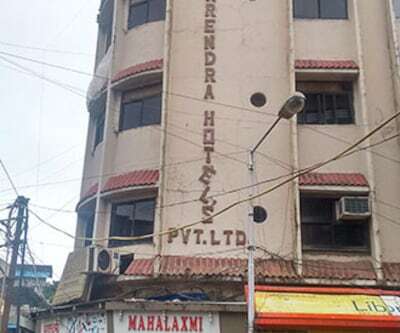 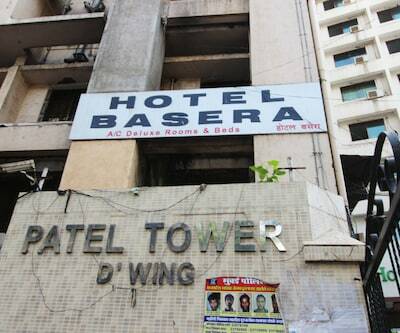 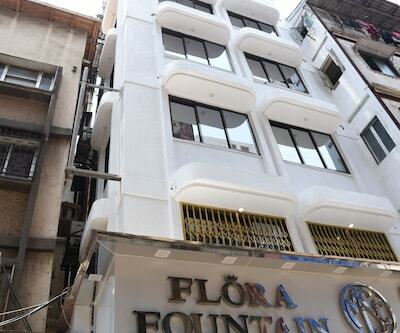 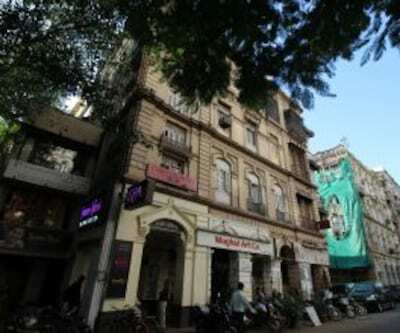 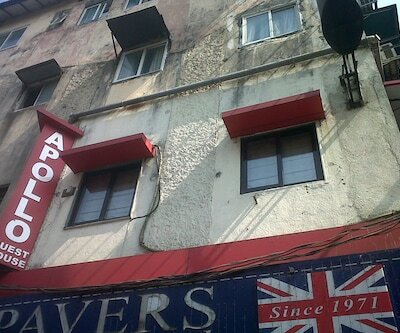 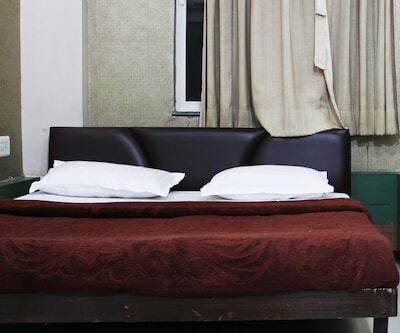 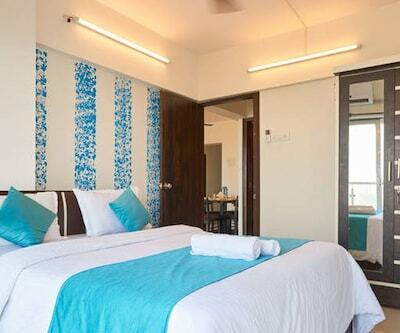 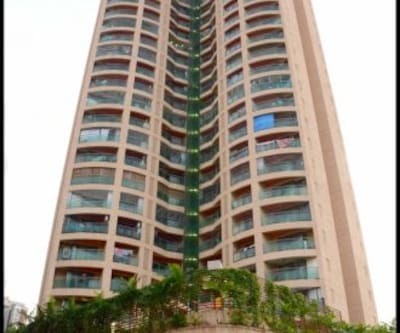 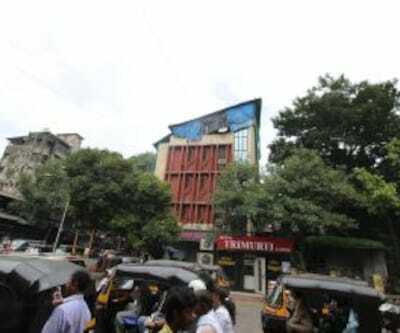 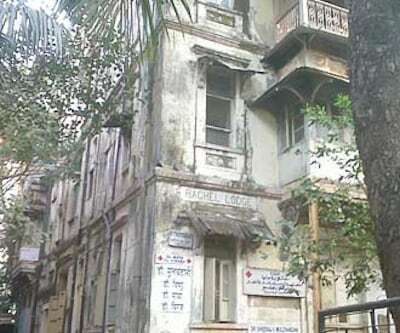 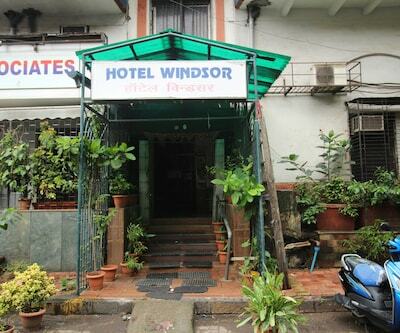 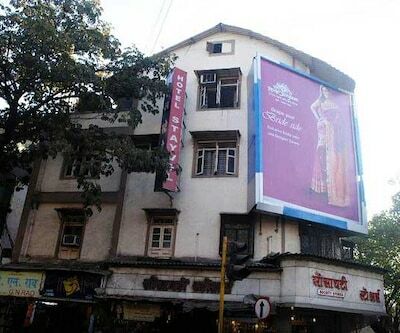 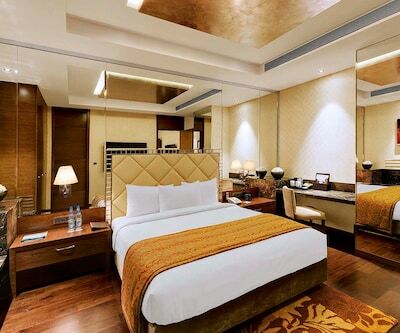 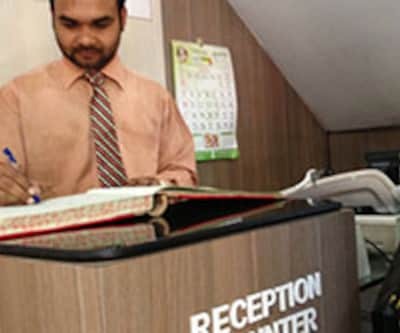 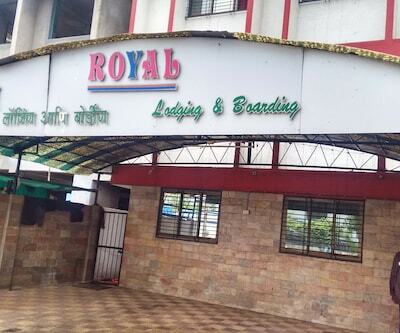 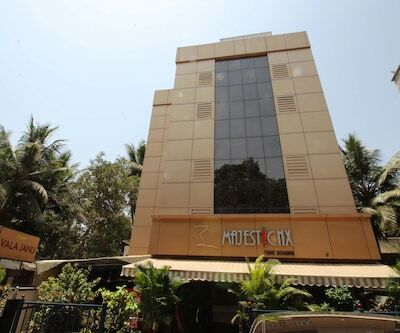 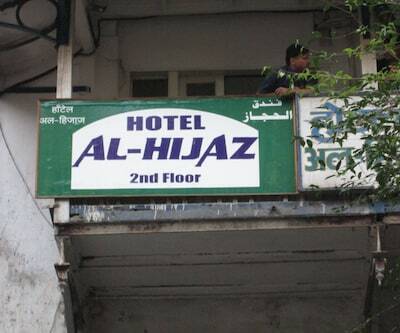 This Mumbai hotel operates a 24-hour front desk.The hotel has 24 well-furnished rooms spread across 2 floors. 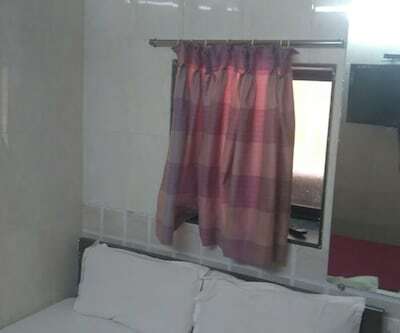 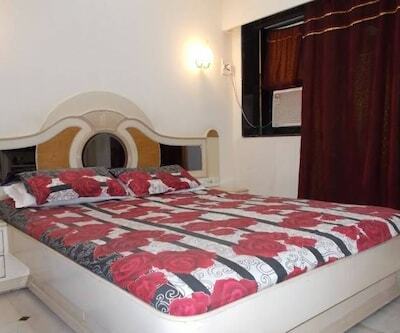 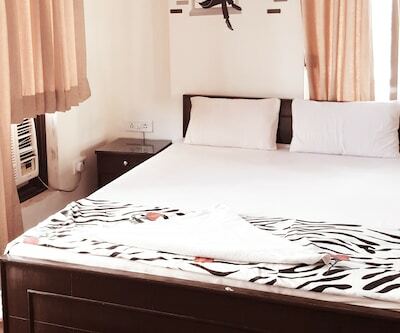 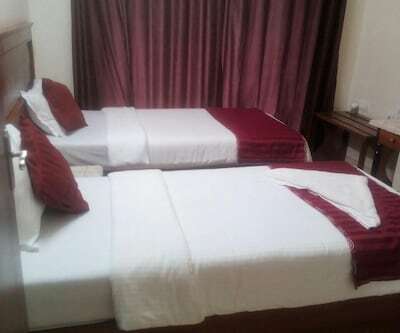 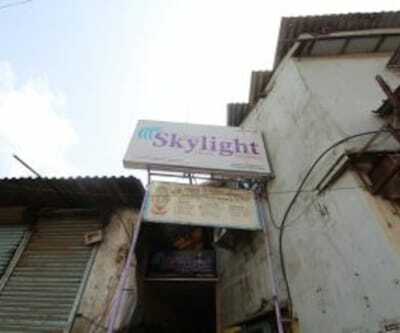 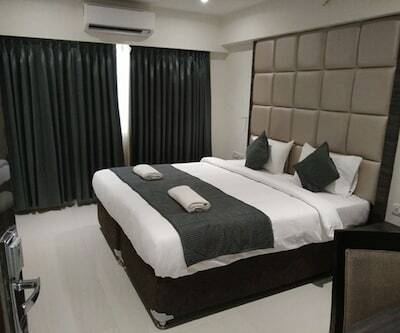 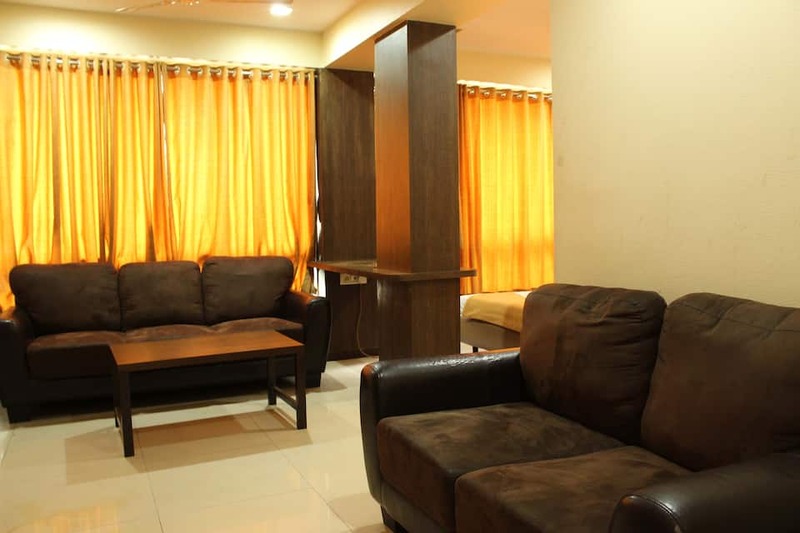 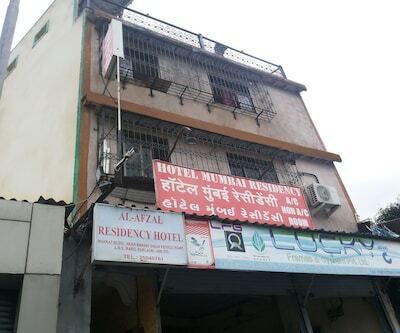 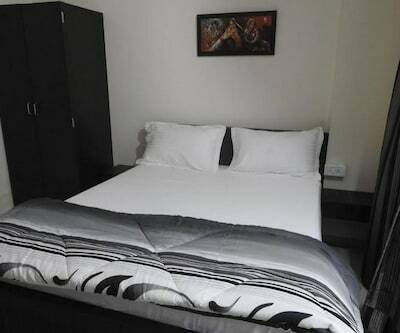 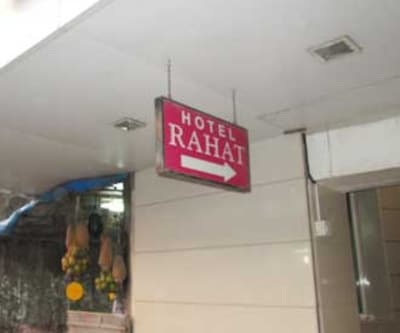 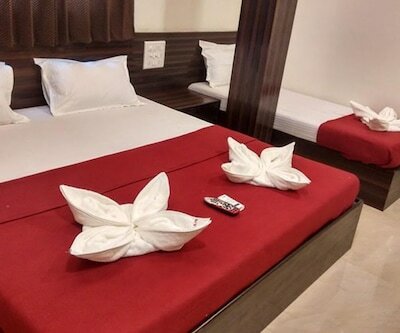 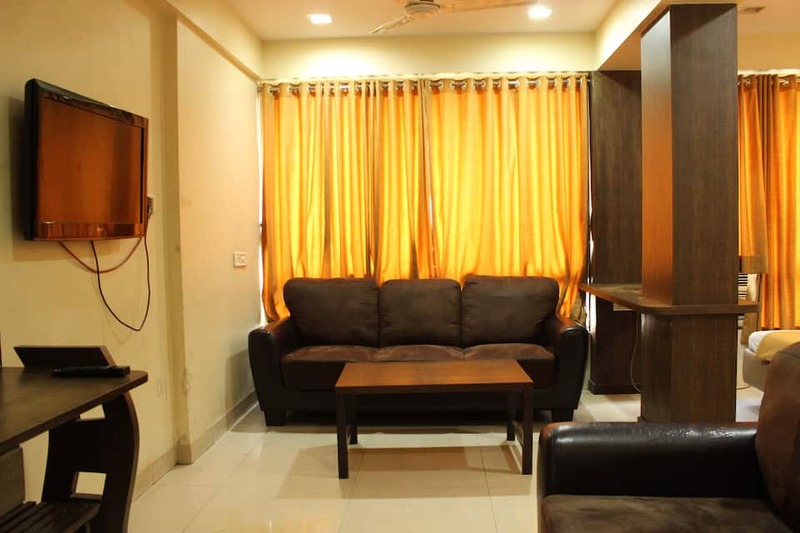 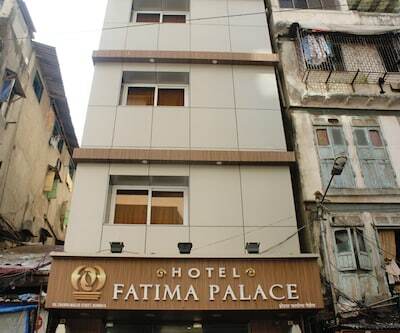 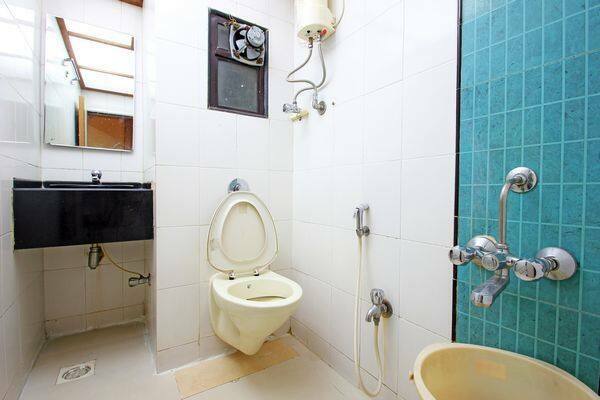 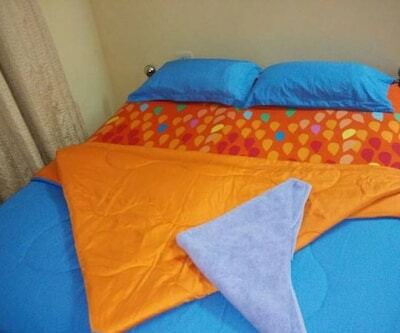 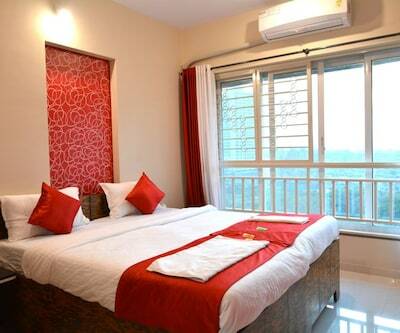 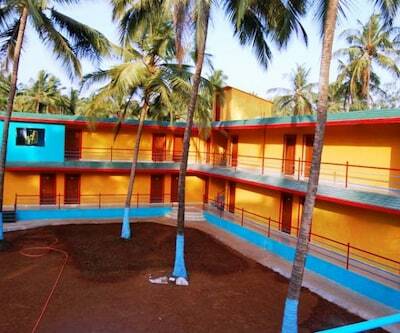 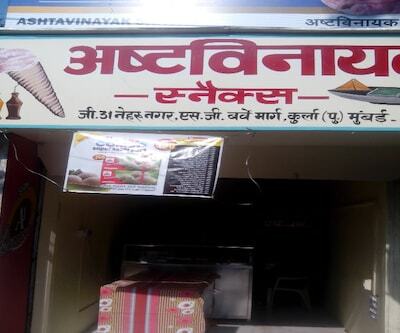 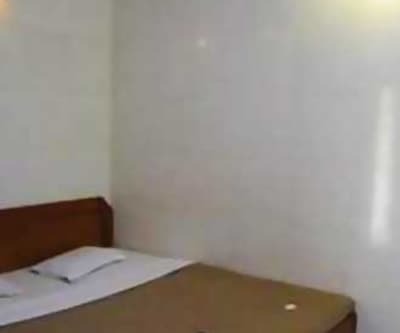 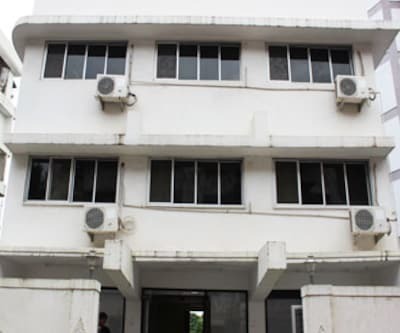 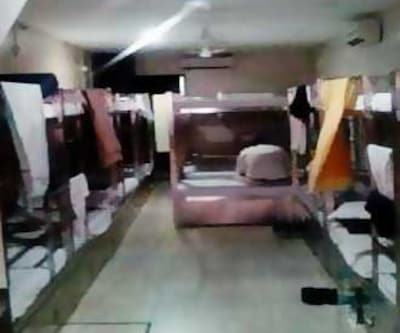 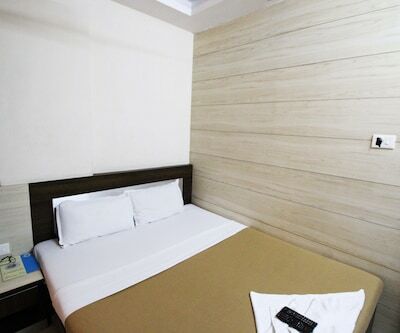 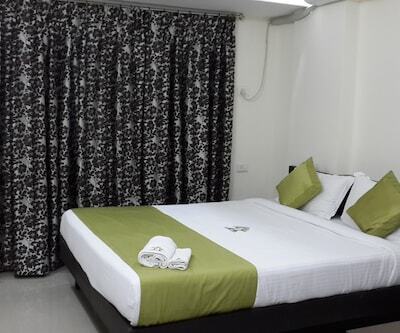 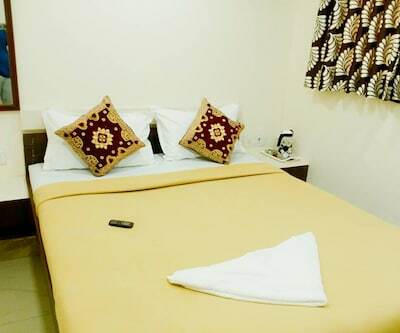 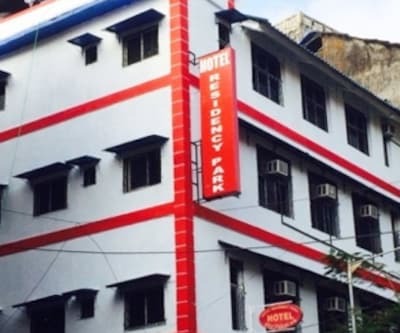 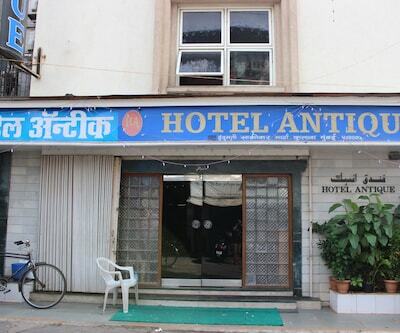 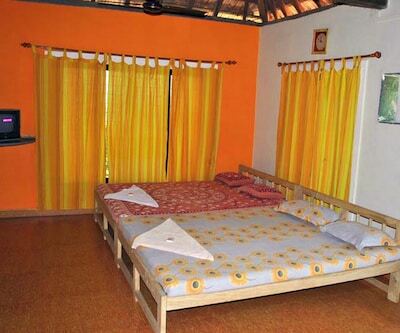 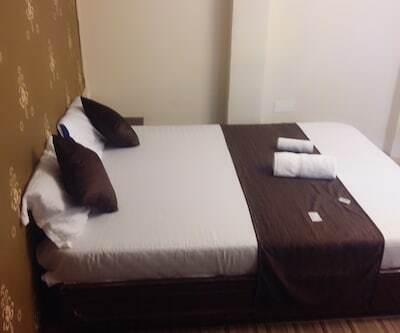 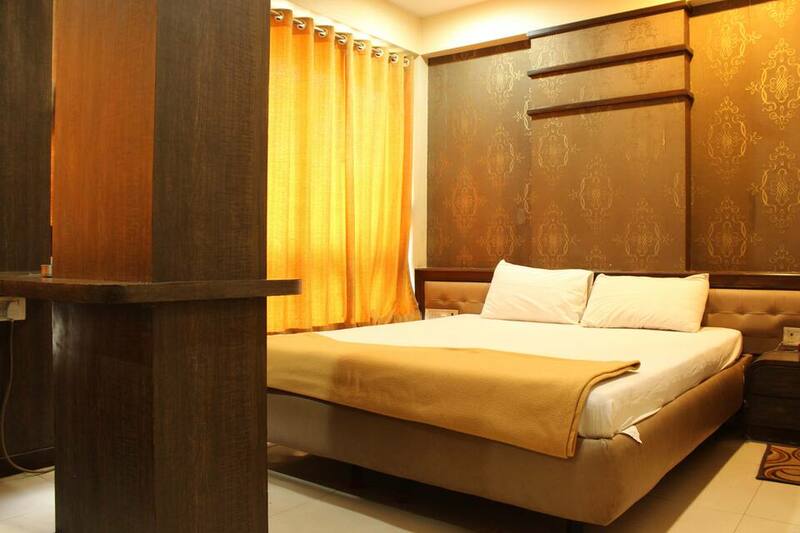 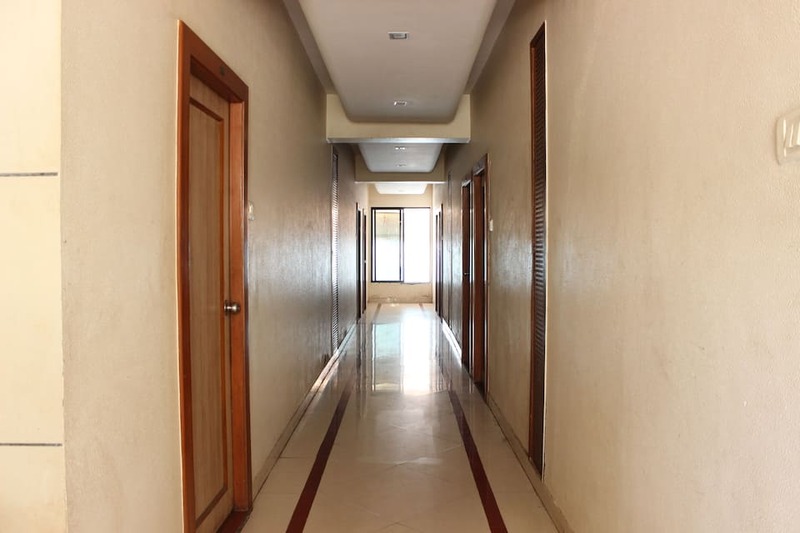 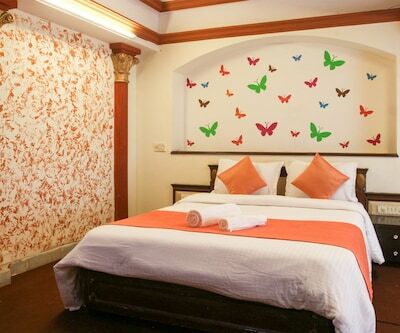 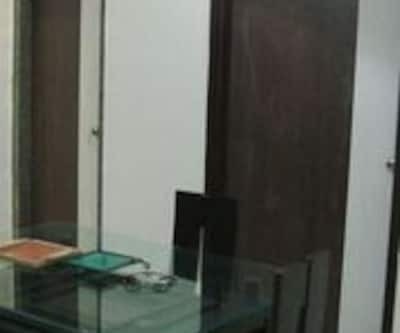 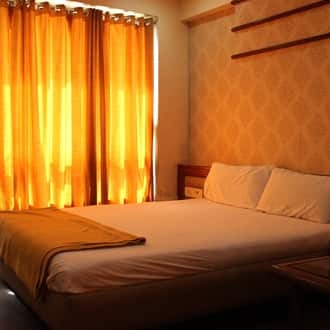 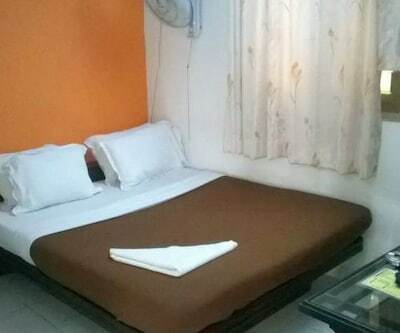 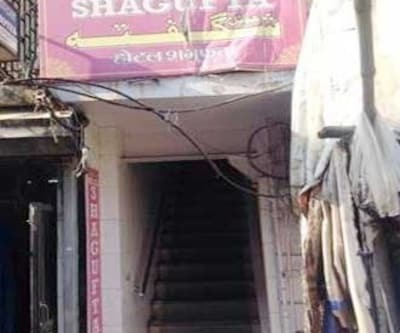 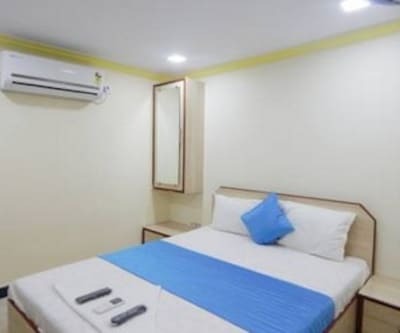 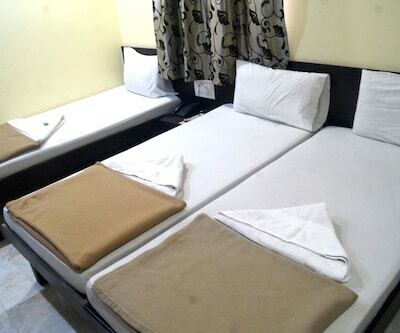 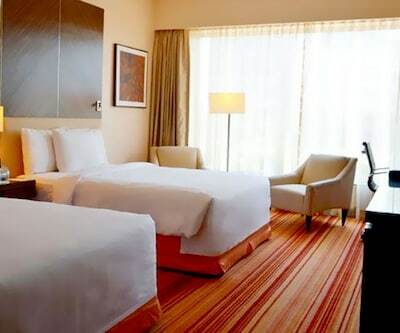 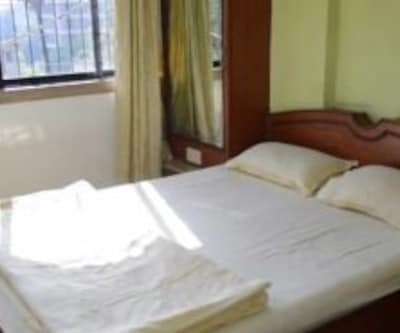 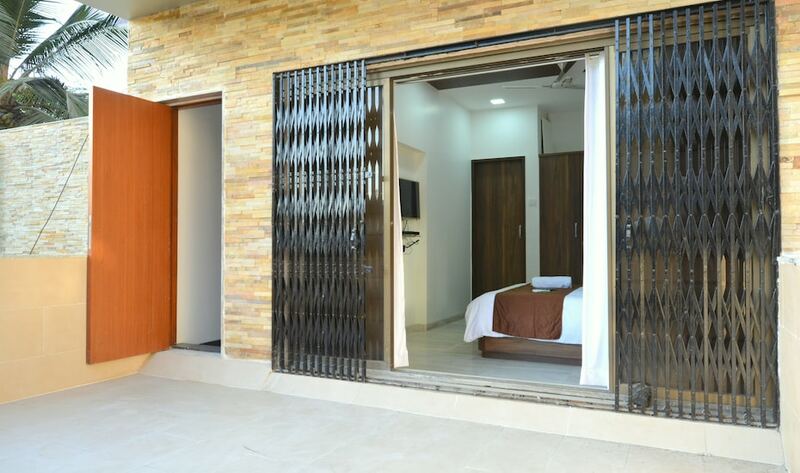 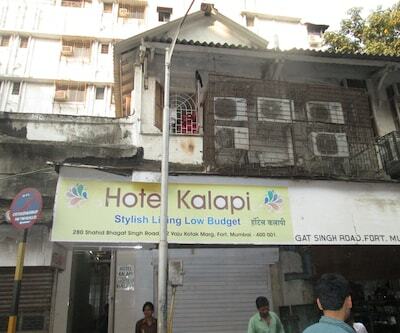 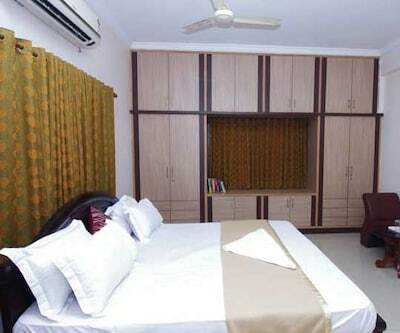 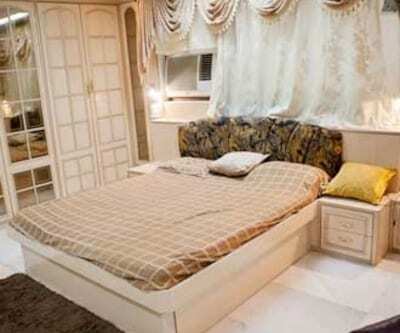 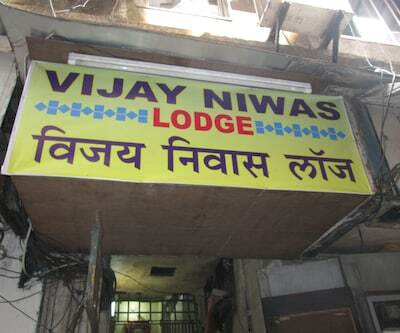 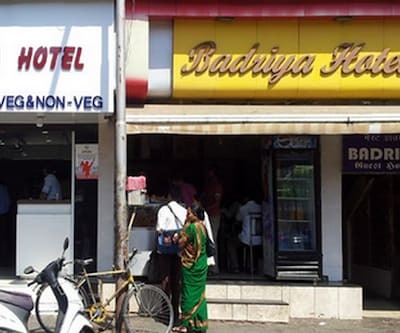 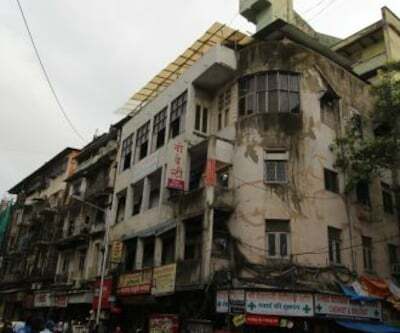 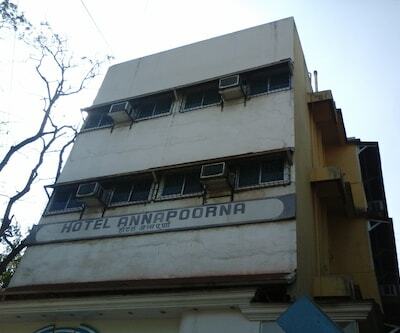 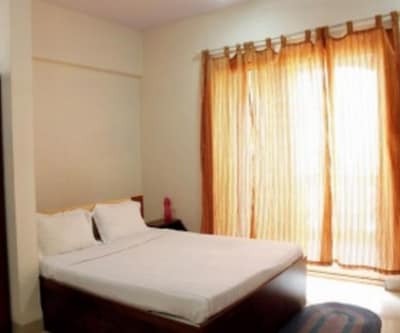 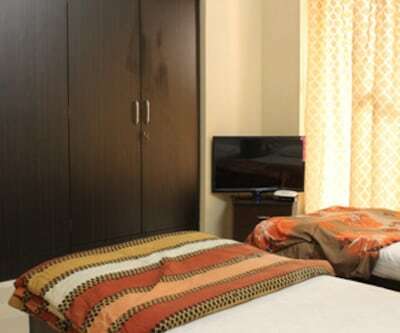 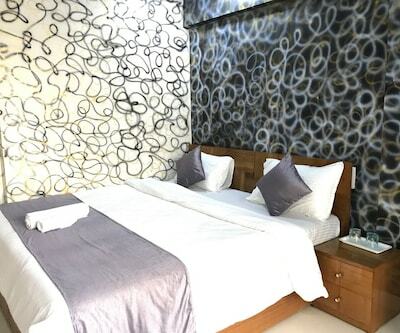 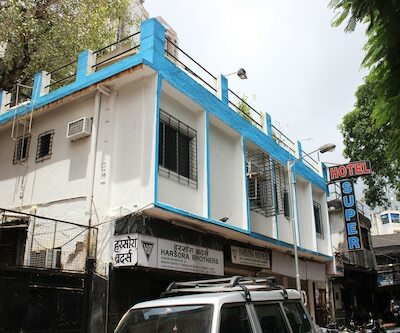 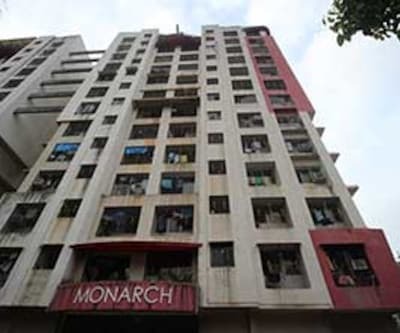 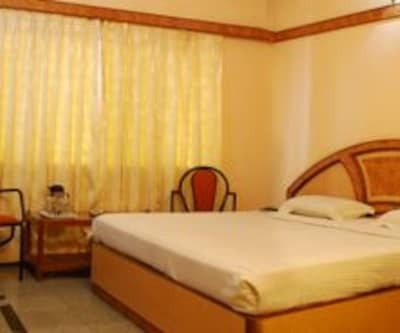 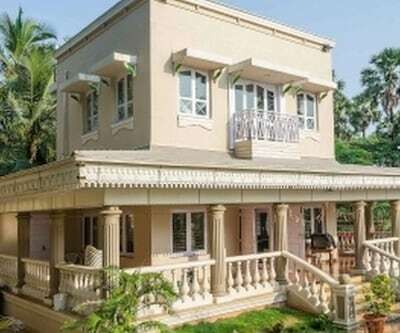 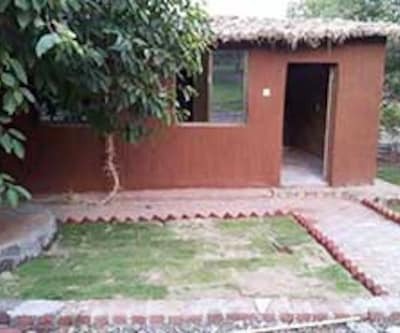 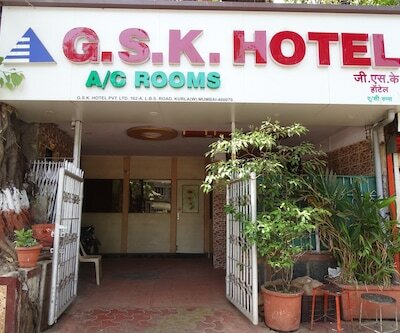 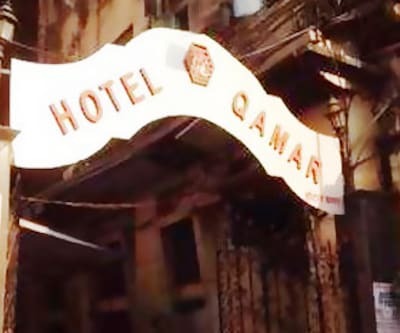 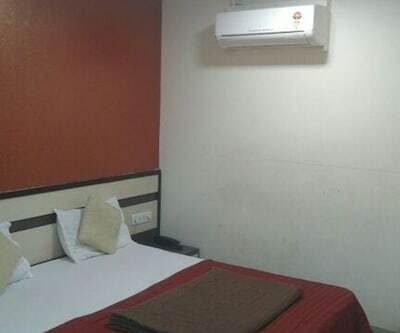 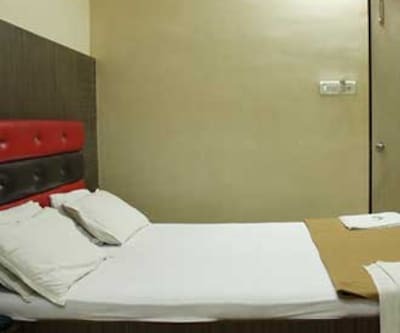 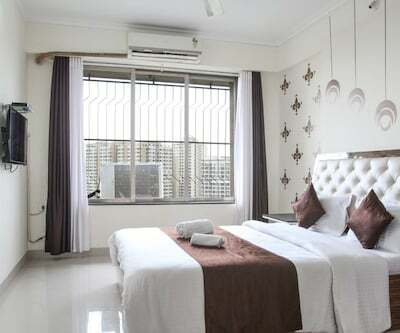 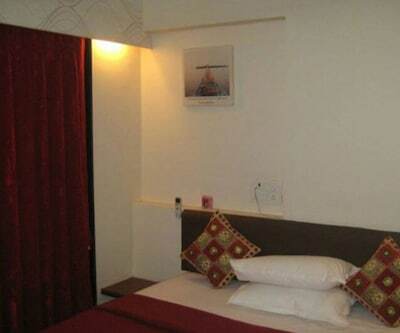 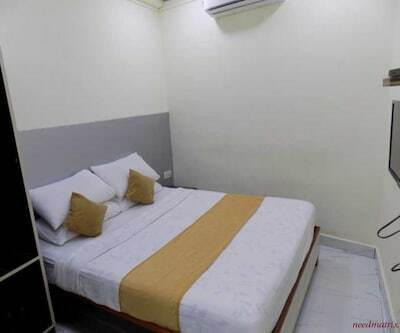 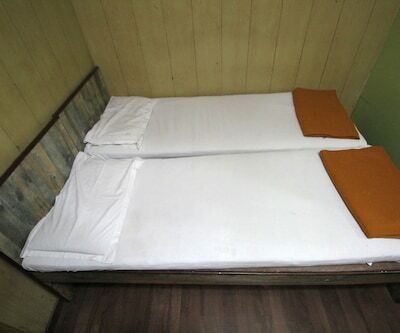 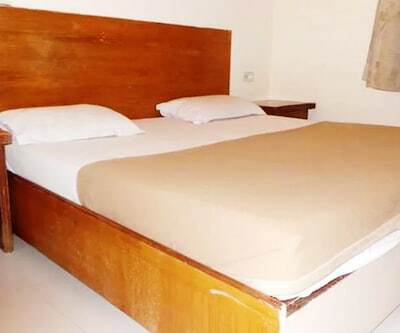 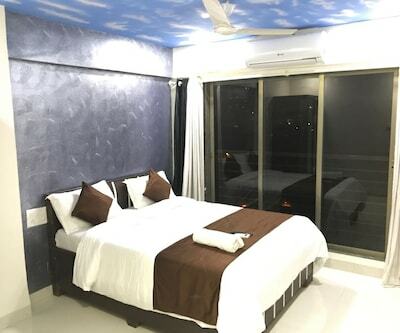 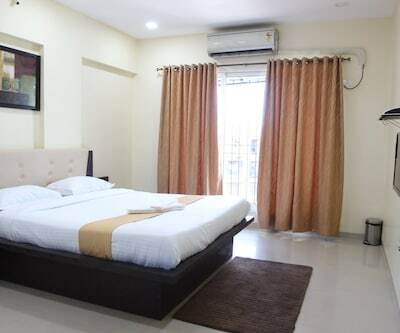 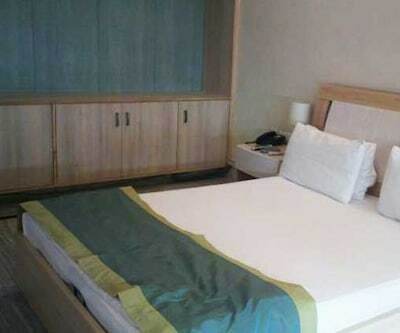 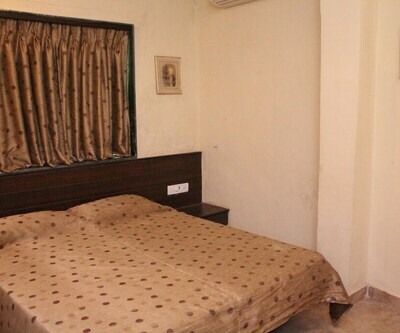 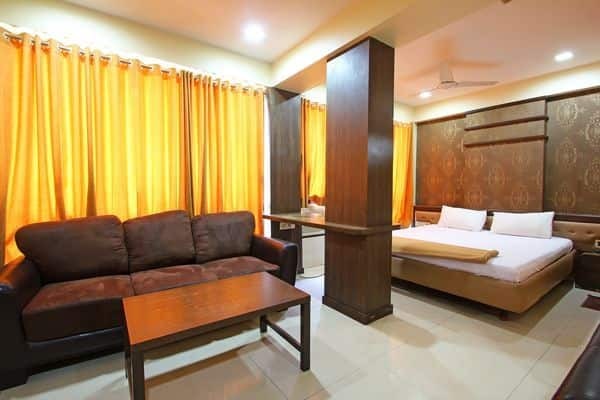 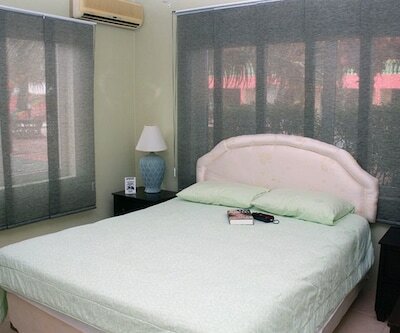 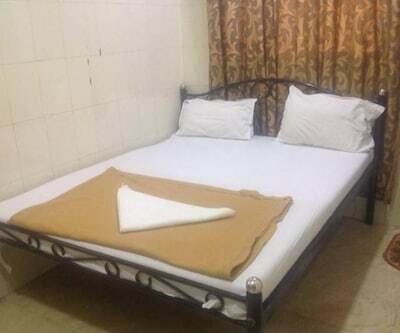 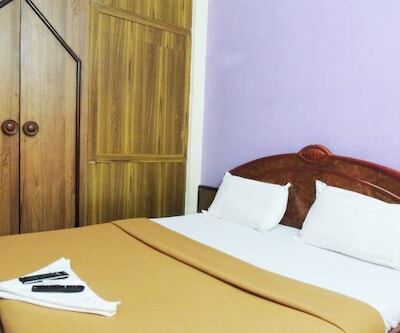 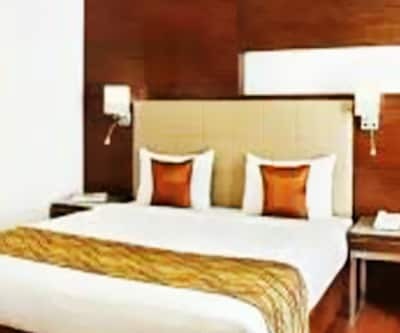 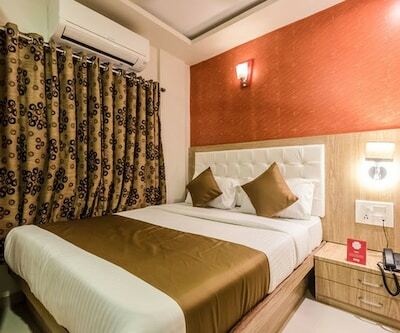 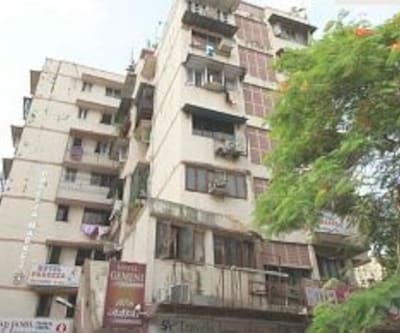 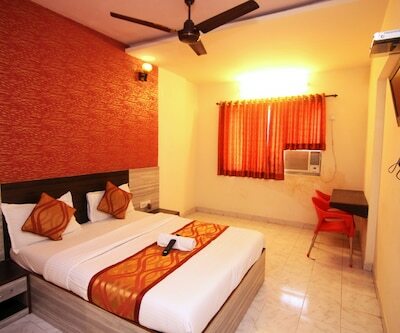 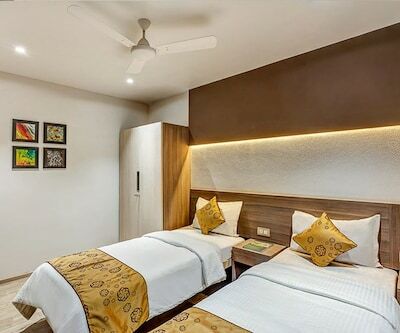 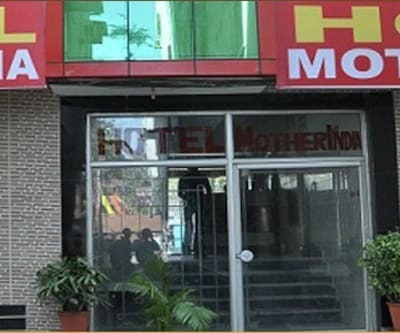 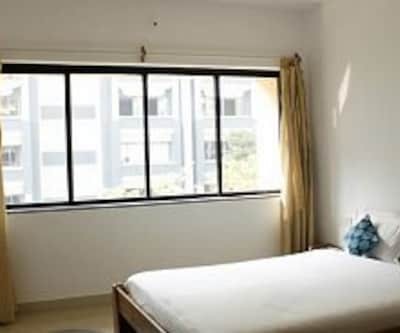 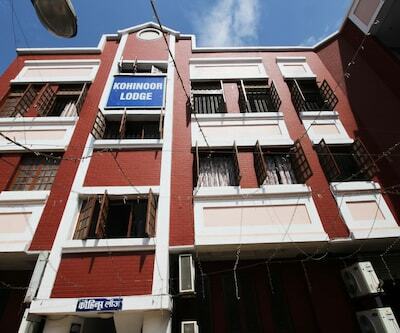 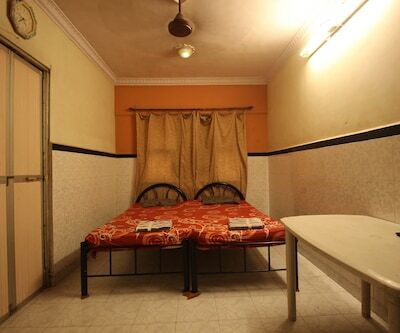 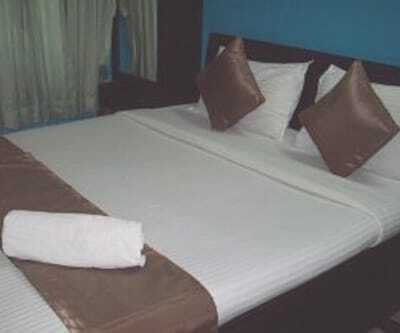 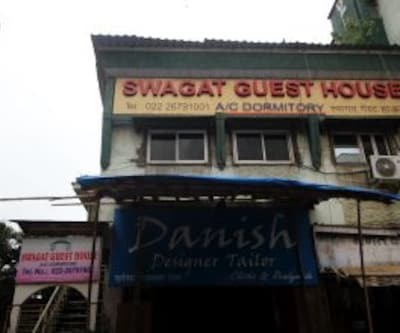 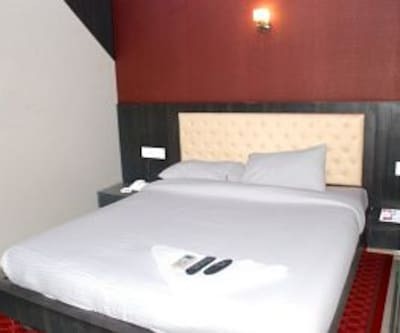 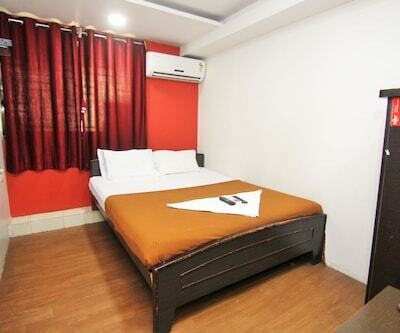 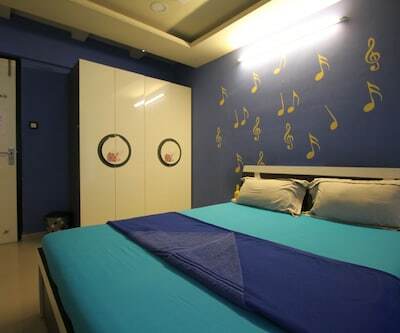 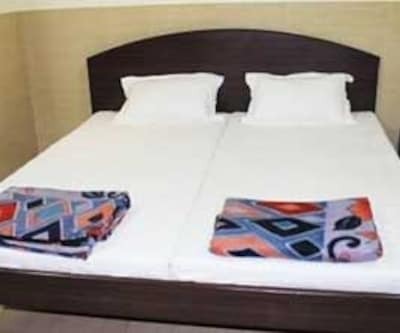 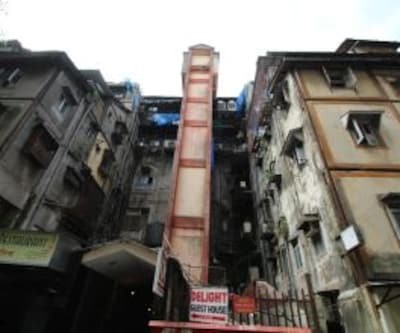 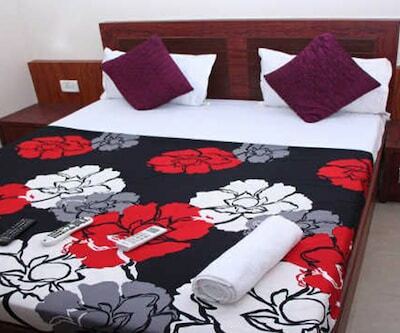 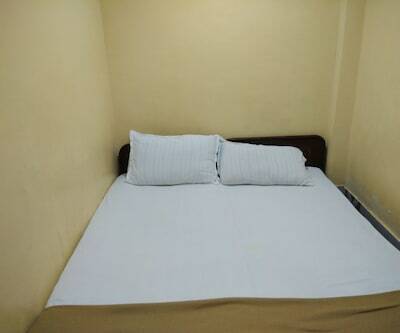 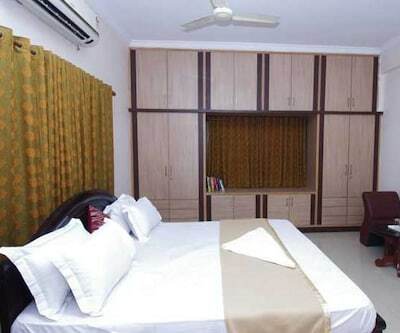 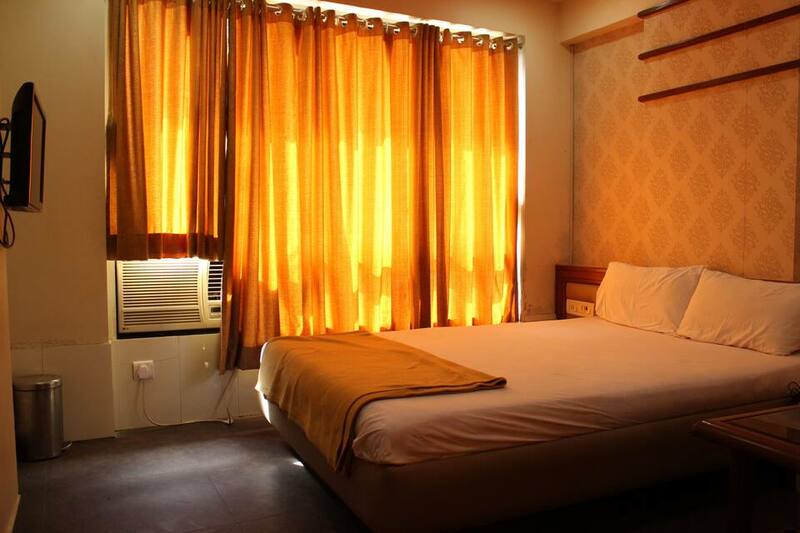 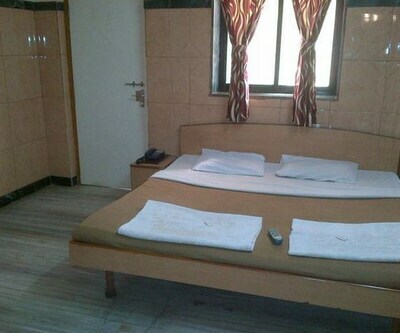 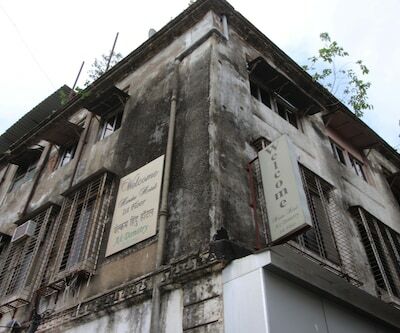 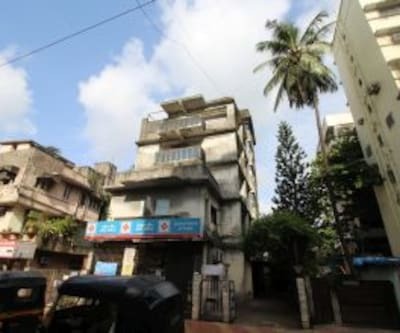 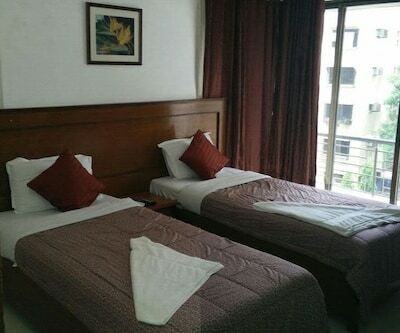 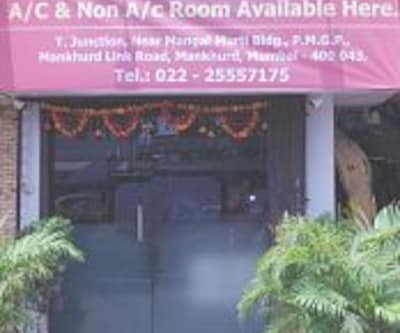 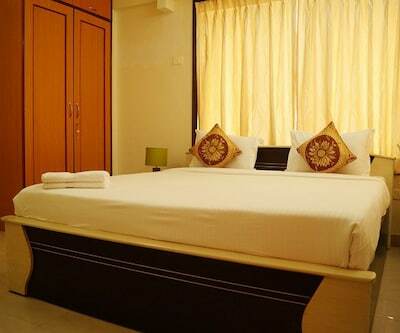 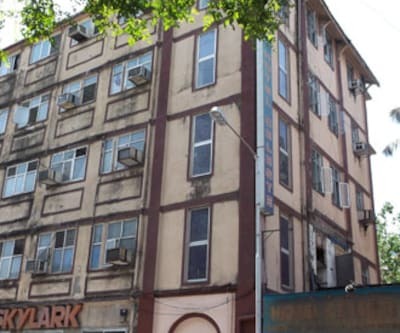 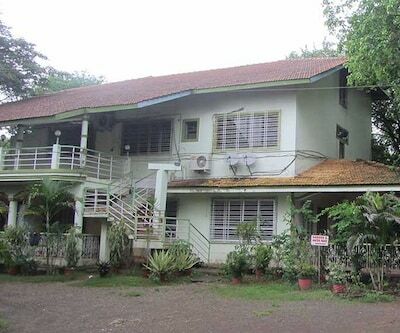 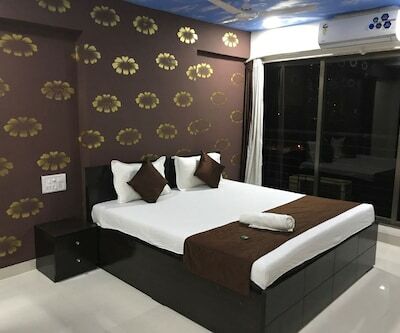 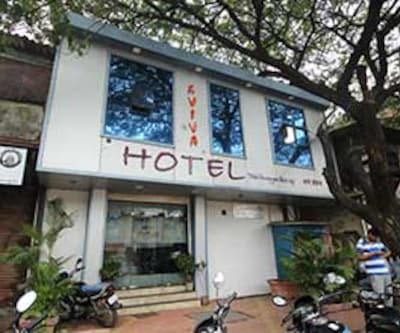 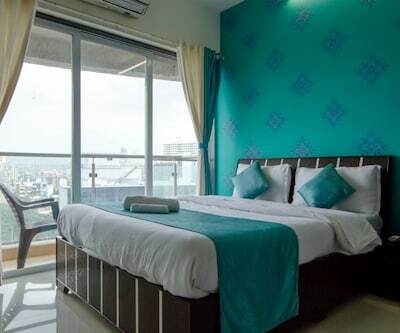 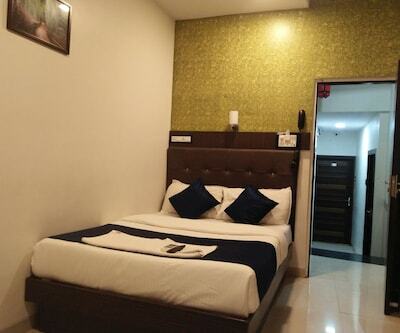 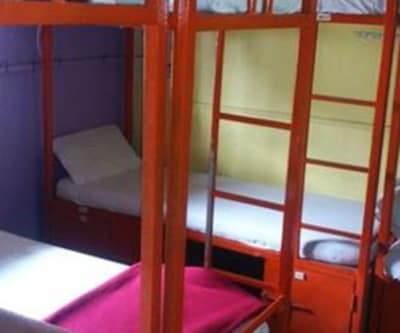 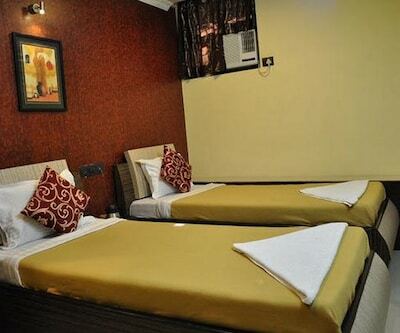 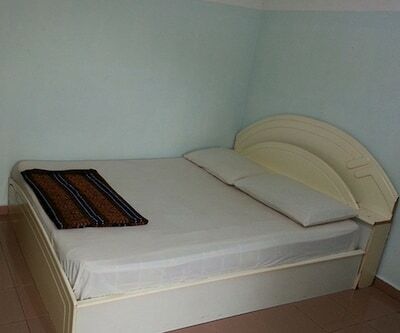 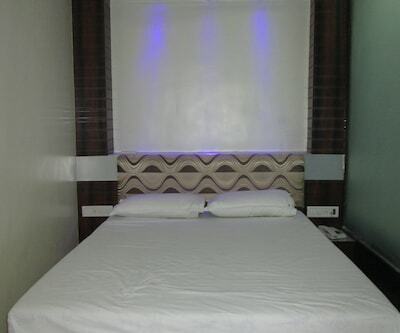 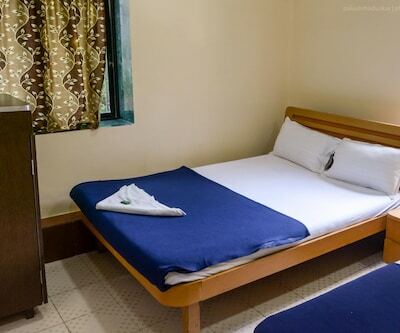 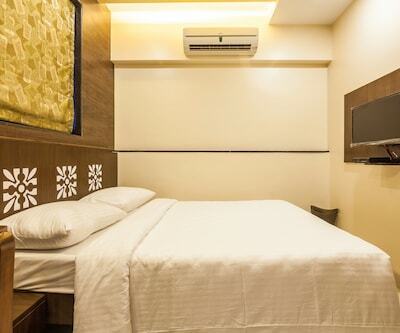 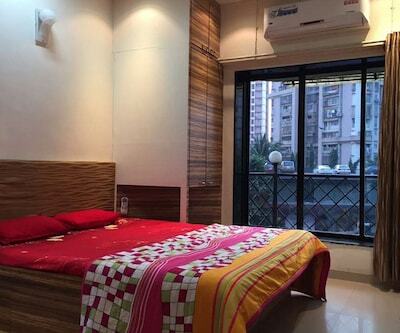 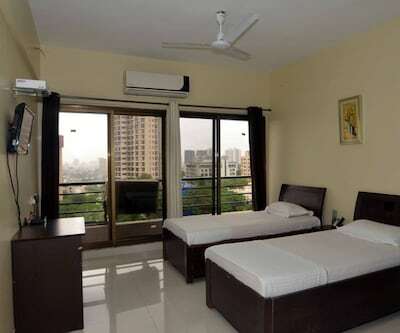 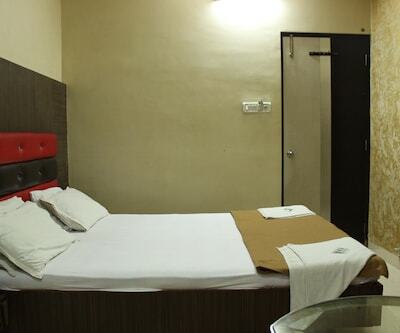 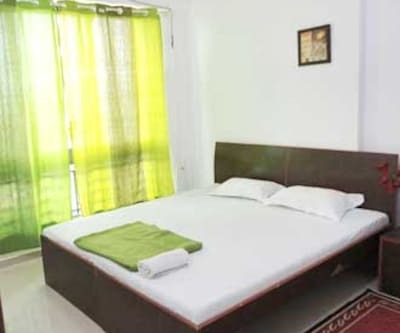 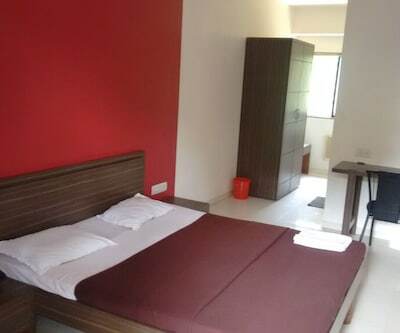 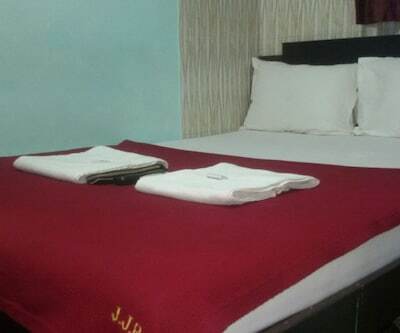 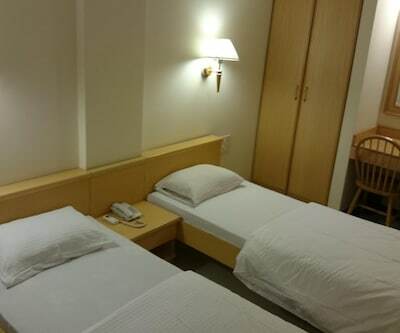 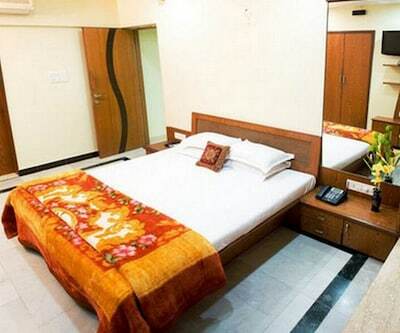 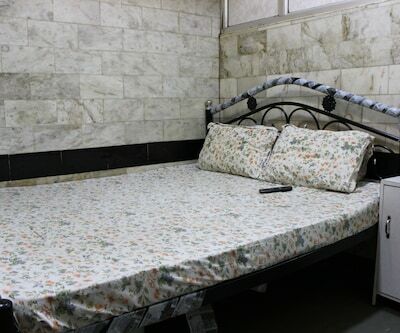 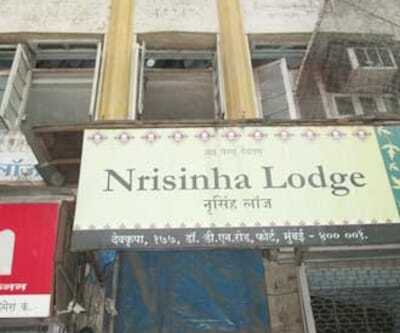 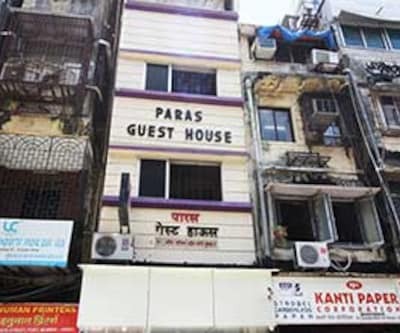 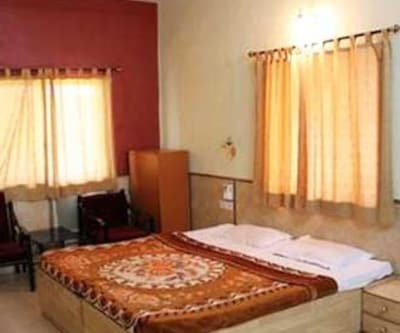 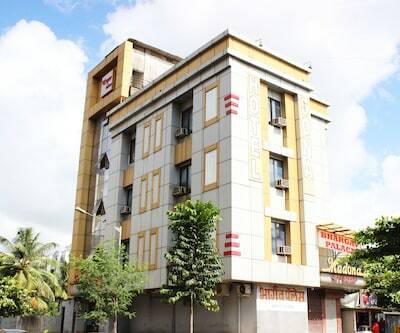 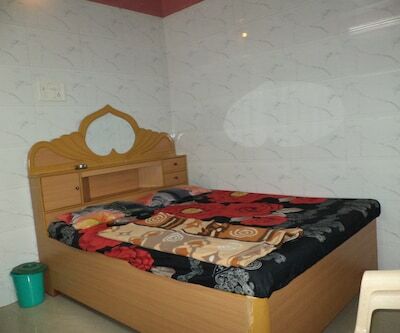 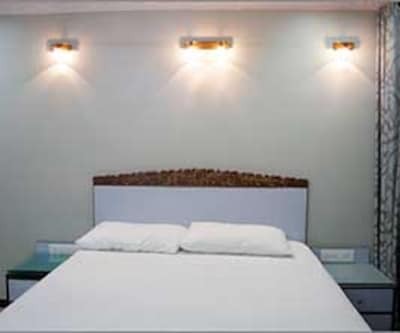 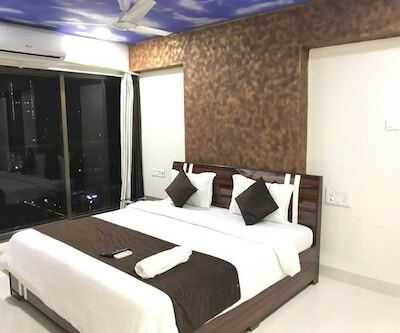 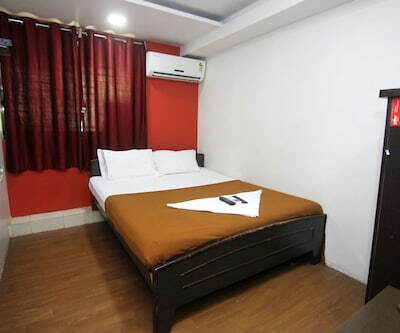 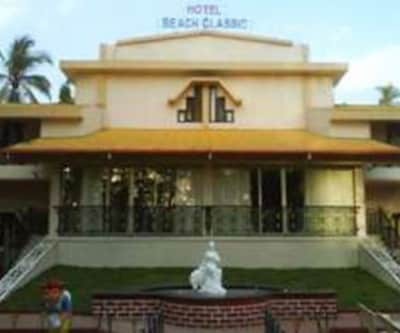 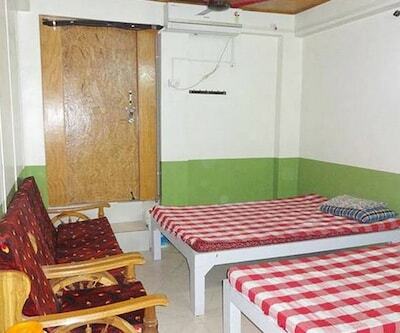 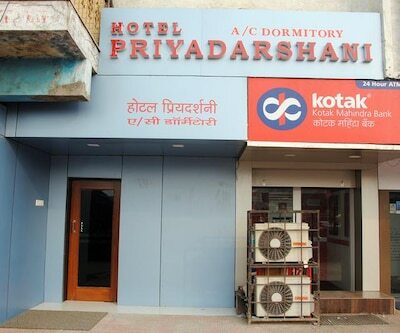 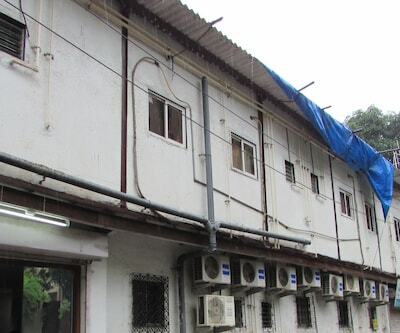 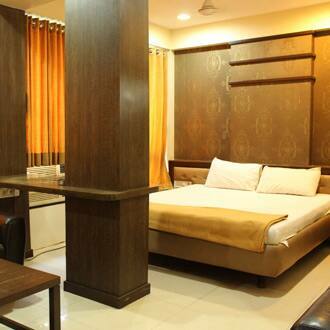 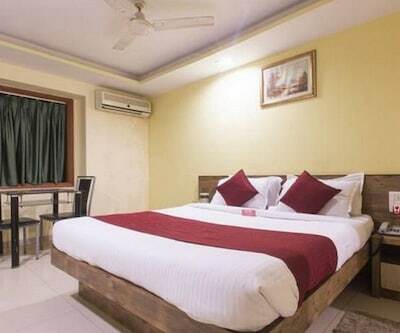 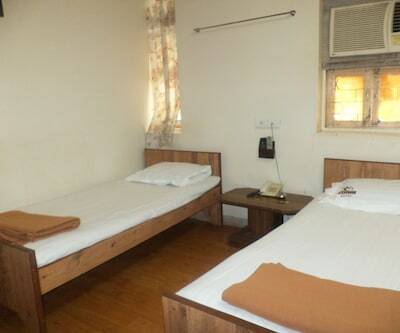 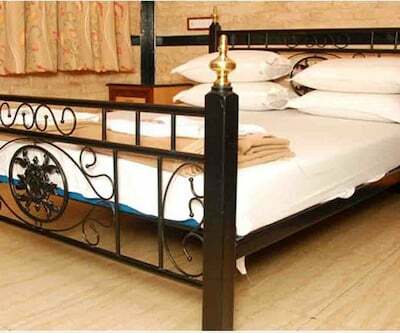 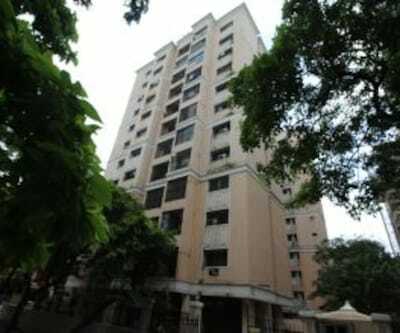 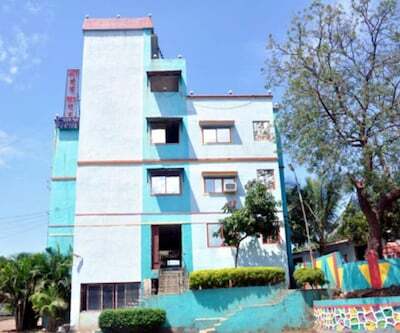 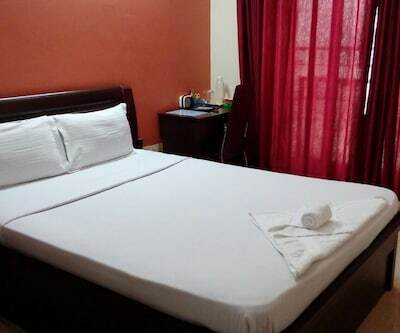 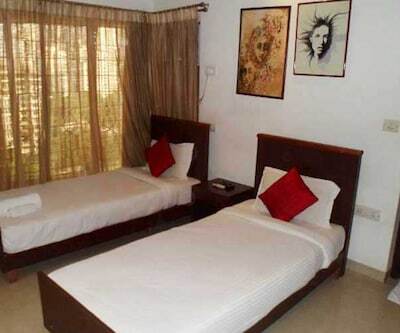 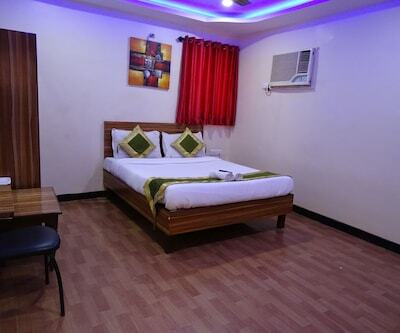 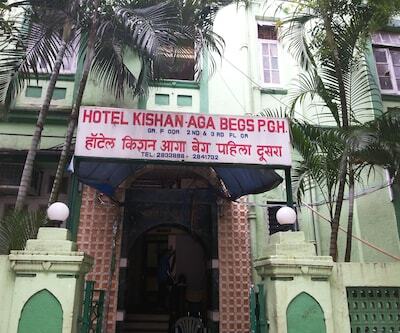 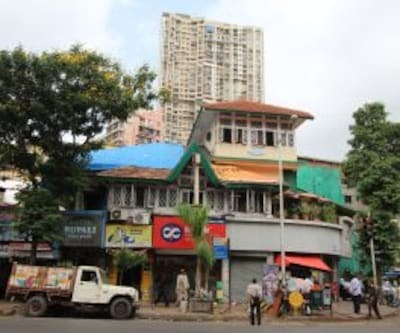 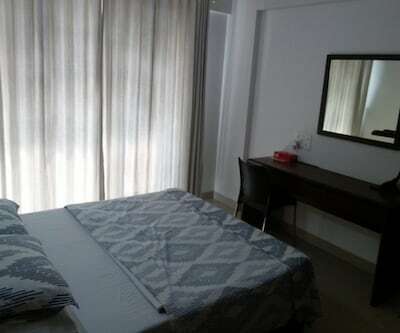 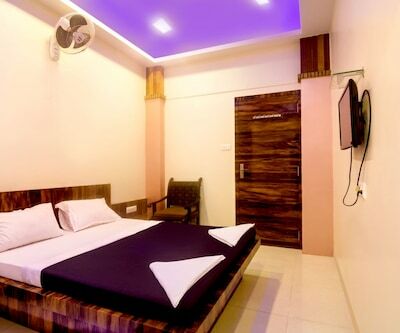 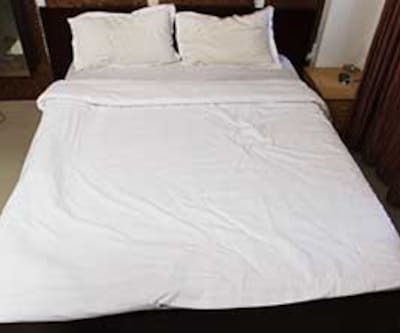 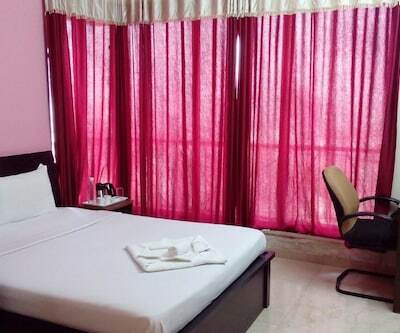 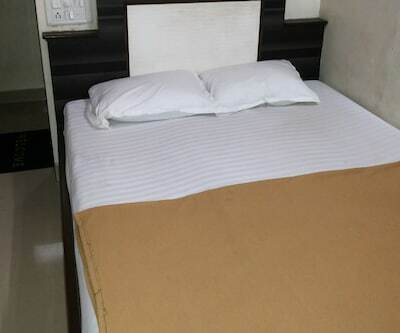 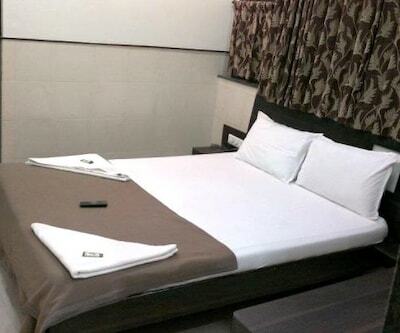 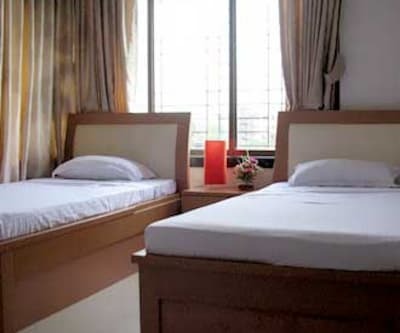 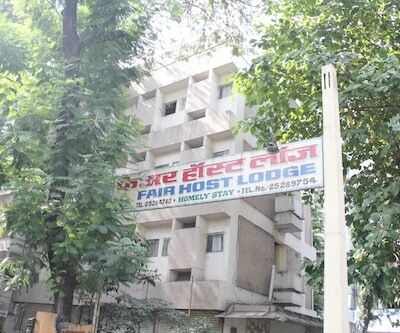 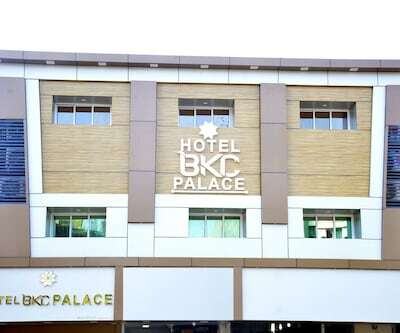 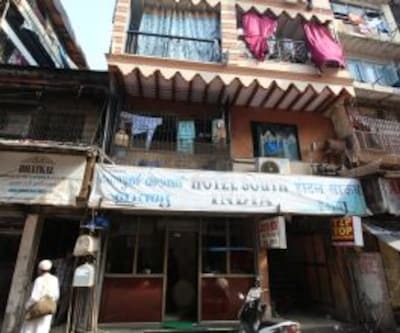 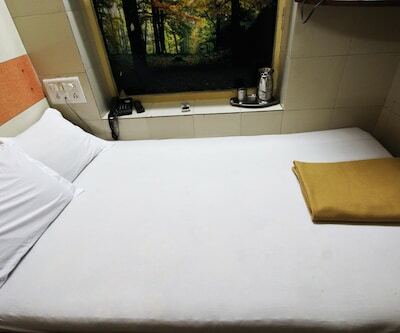 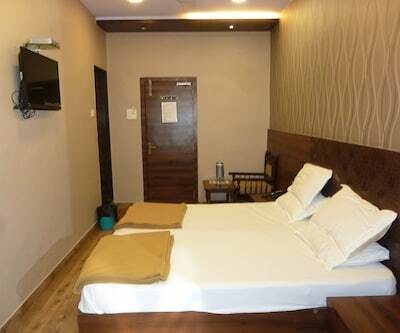 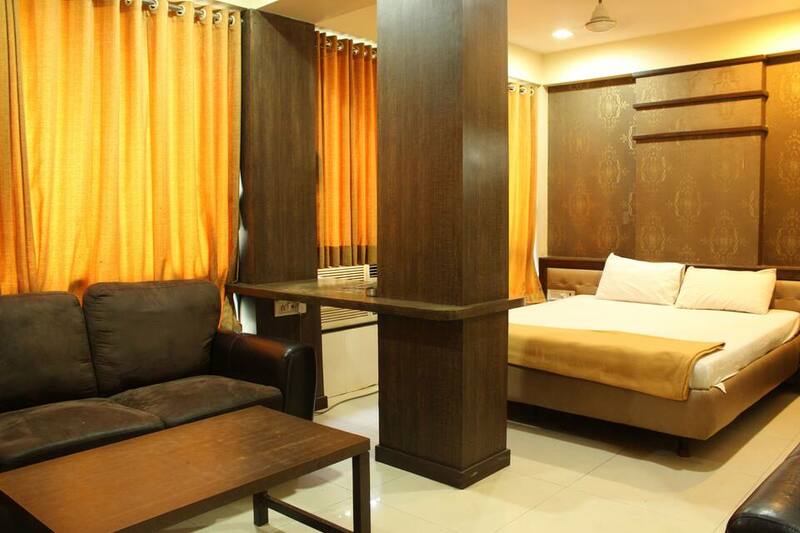 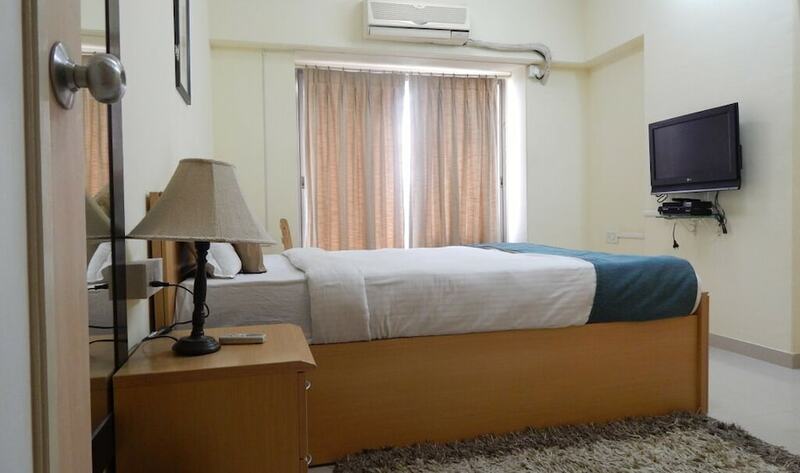 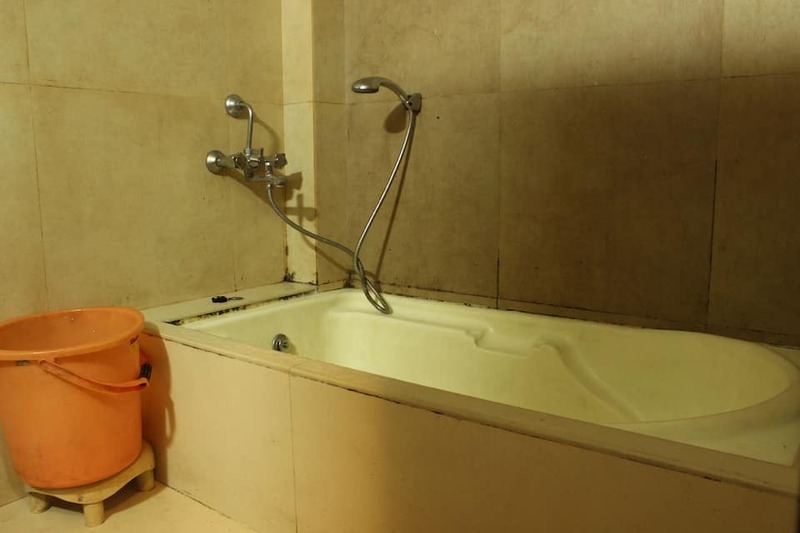 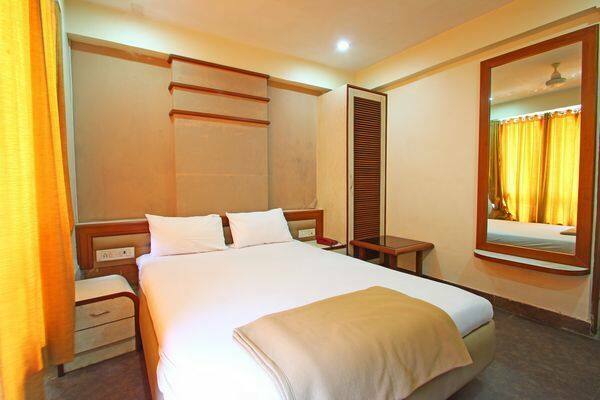 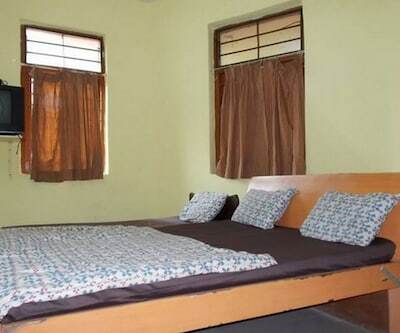 Each room has an attached bathroom and is equipped with an air-conditioner, a direct-dial phone, and cable TV..This budget hotel in Mumbai extends round-the-clock room service. 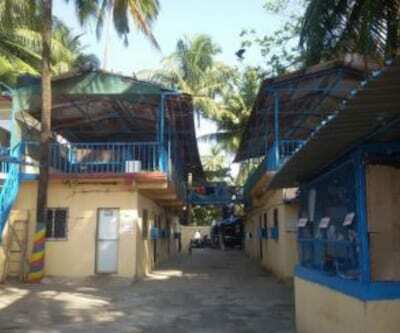 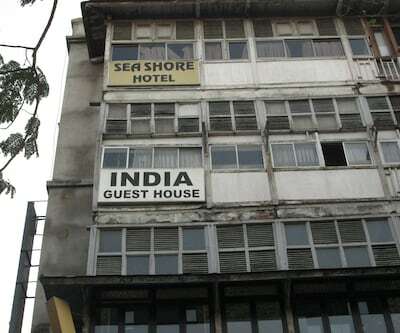 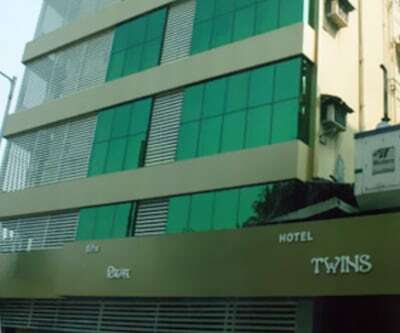 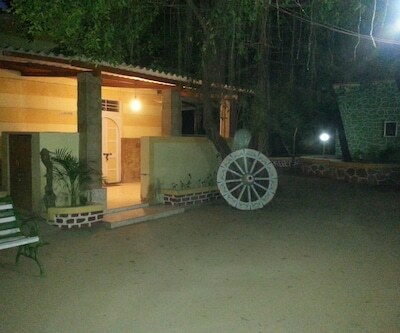 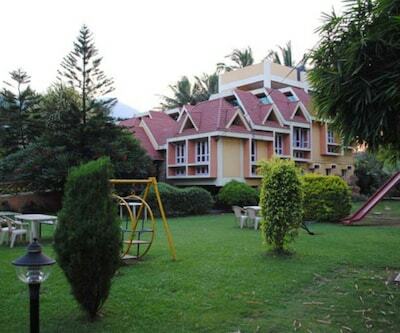 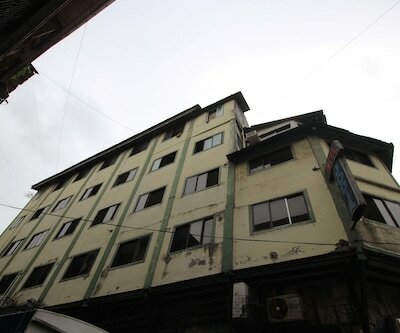 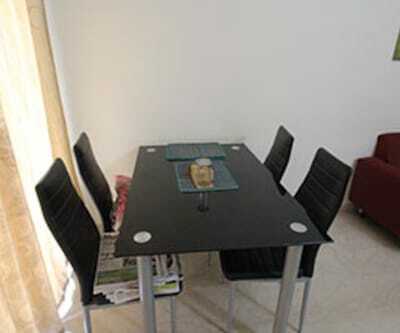 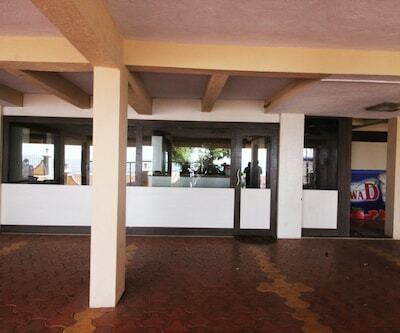 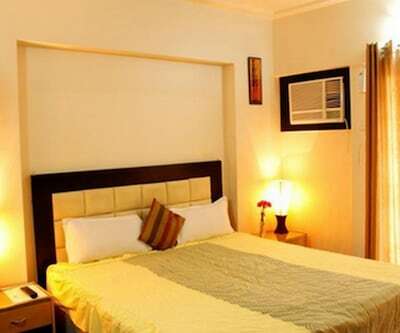 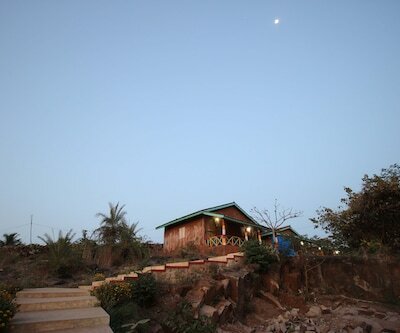 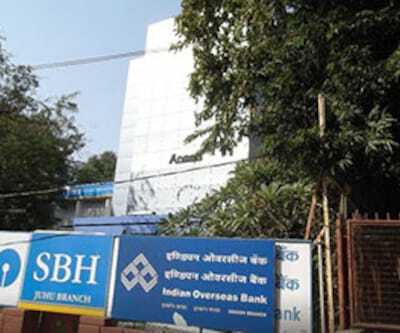 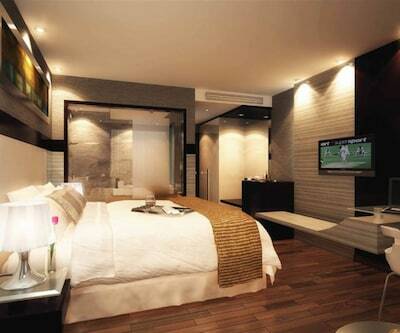 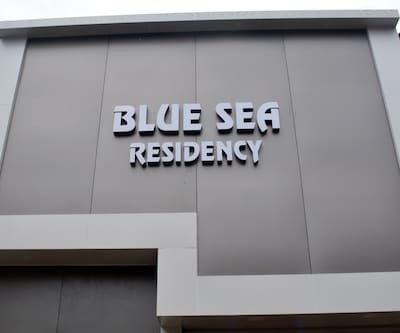 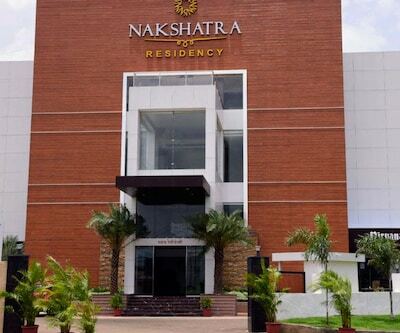 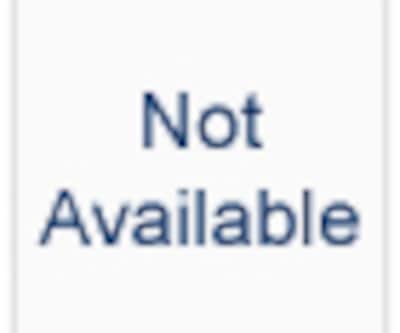 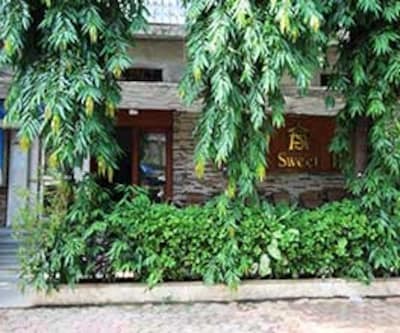 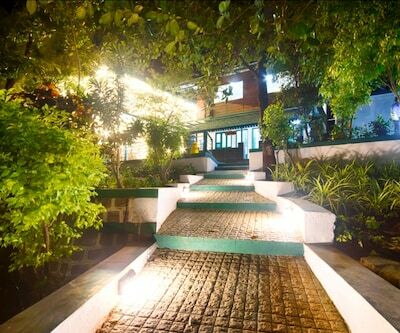 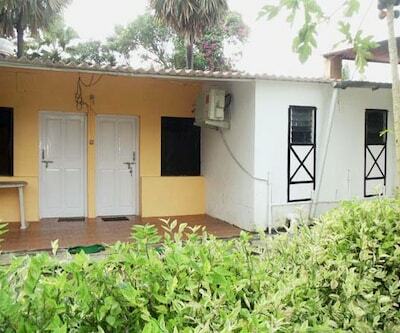 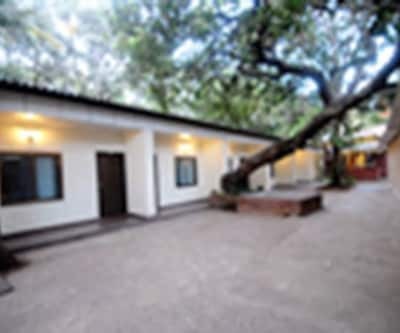 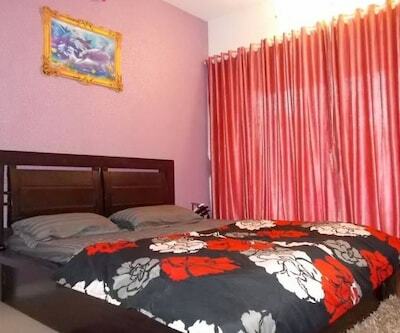 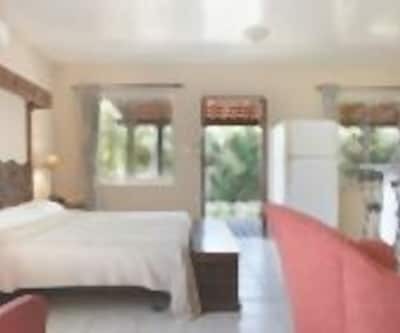 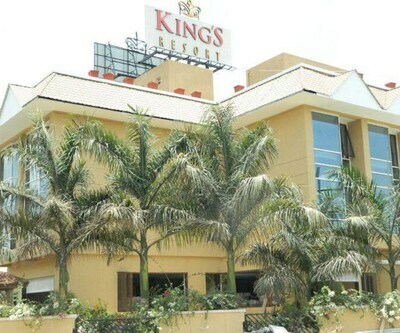 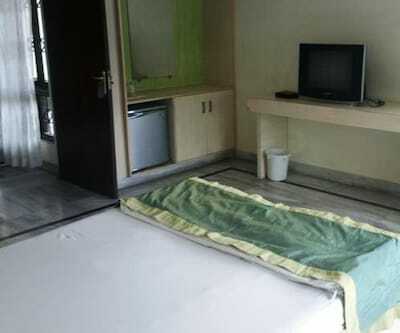 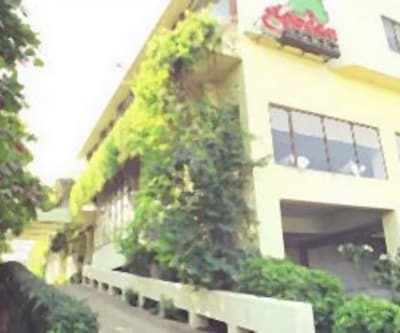 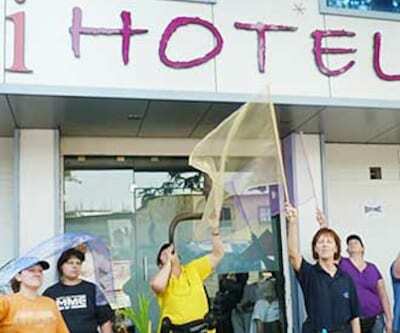 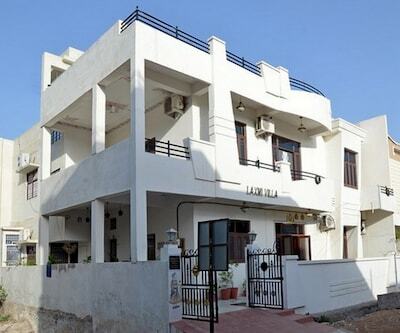 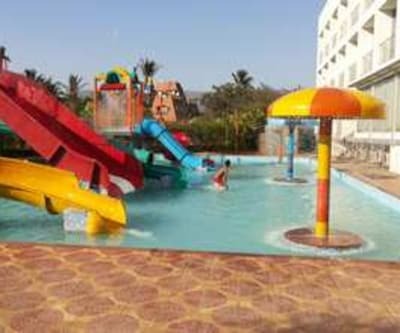 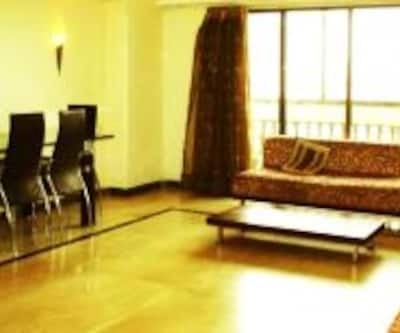 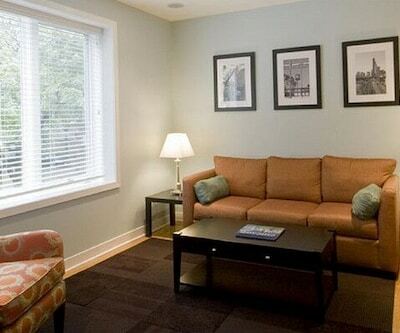 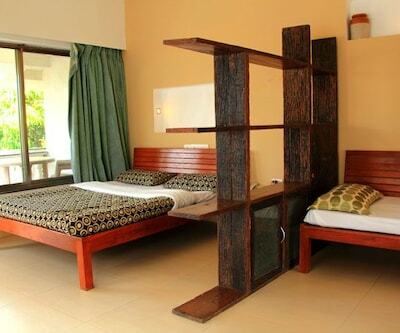 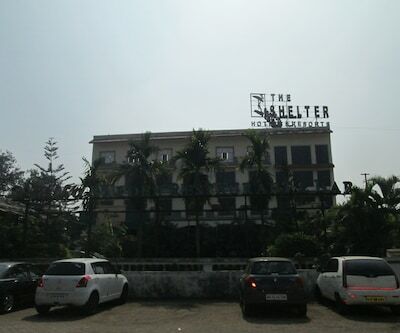 It has an on-site restaurant and bar.Hotel S A Residency also has 24-hour security. 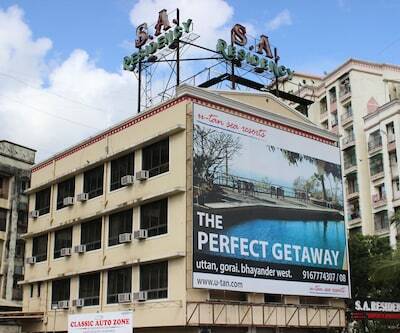 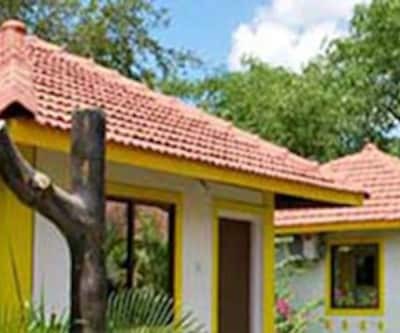 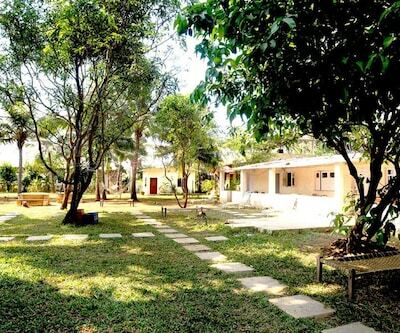 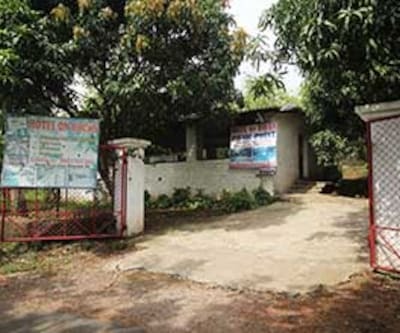 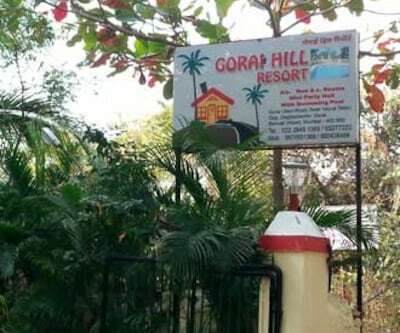 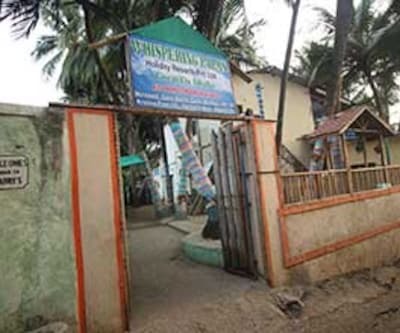 Guests can visit the ISKCON Temple 3 km, Gorai beach (14 km), and Sanjay Gandhi National Park (14 km). 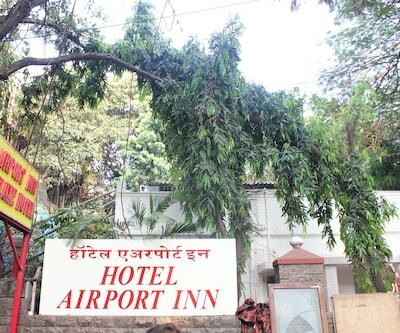 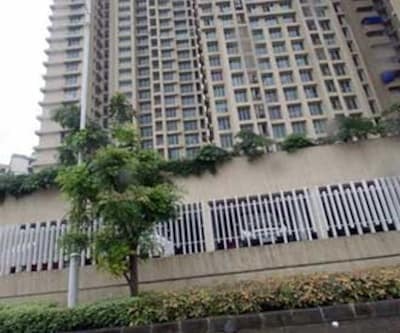 The Chhatrapati Shivaji International Airport is at 23 km from the hotel, whereas the S.K Stone Bus Stop is at 0.2 km.